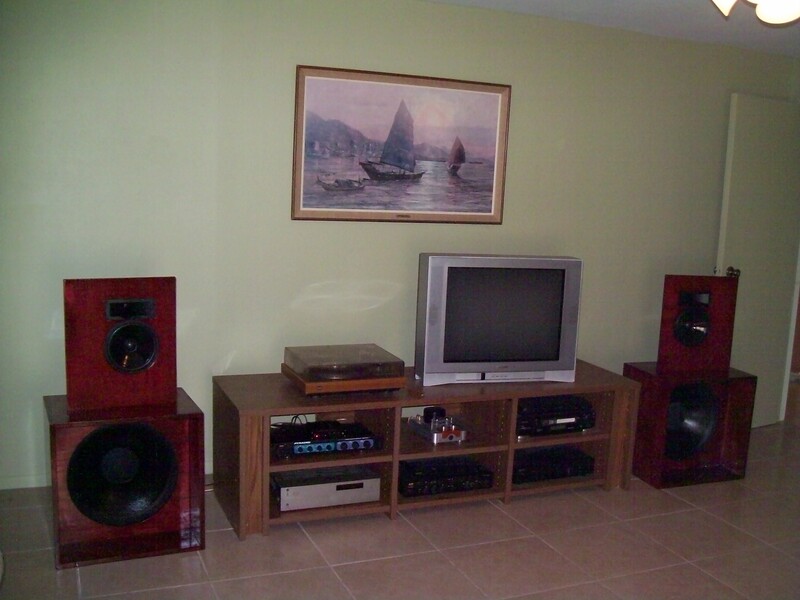 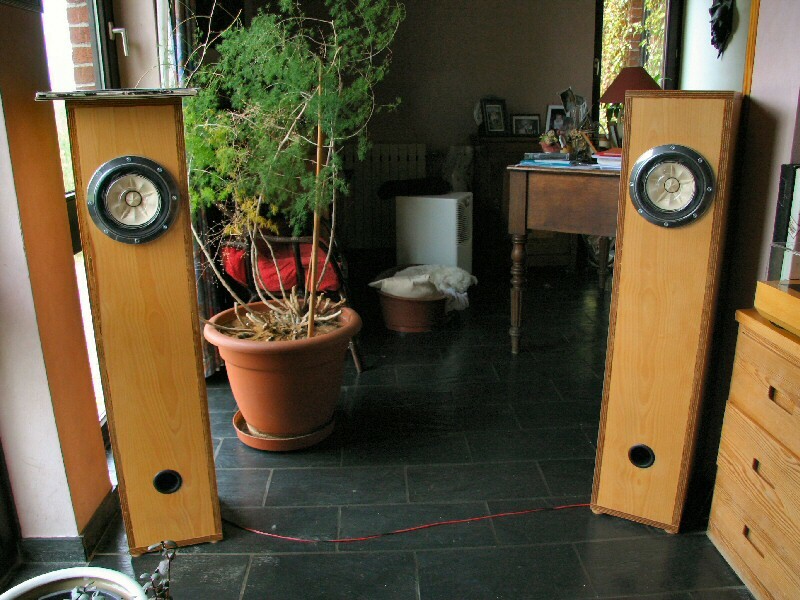 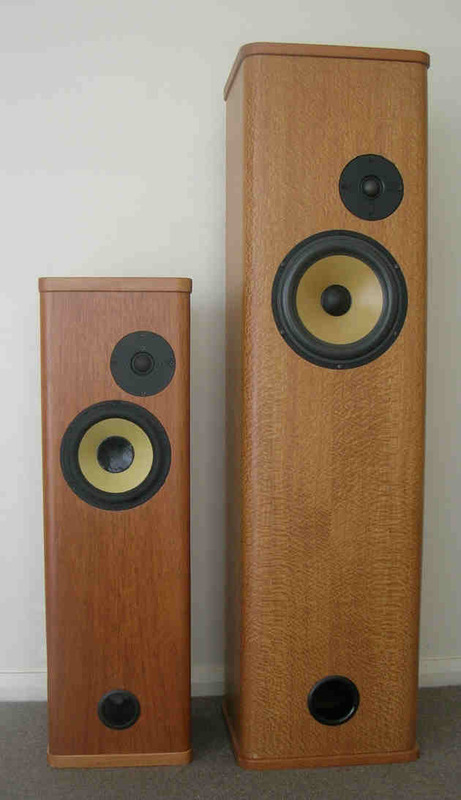 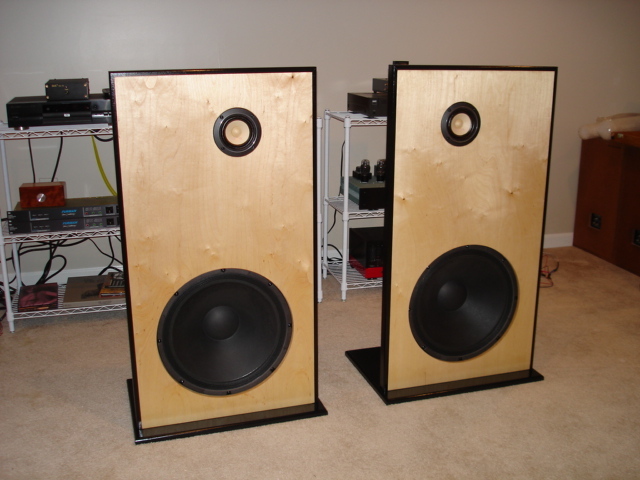 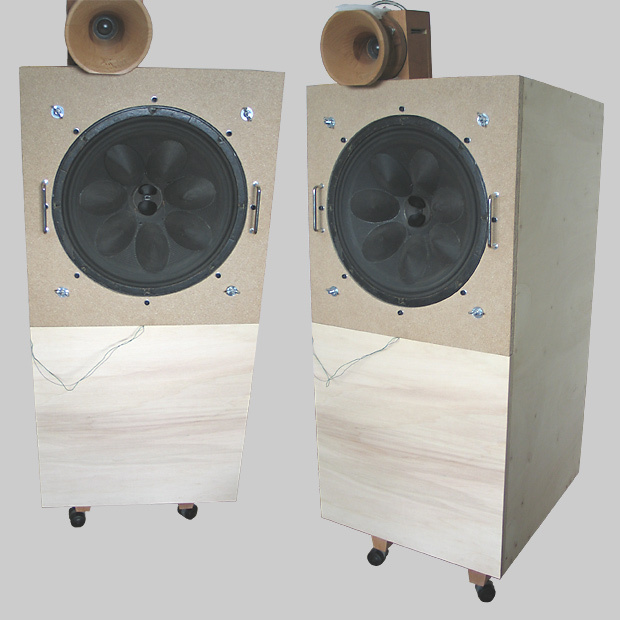 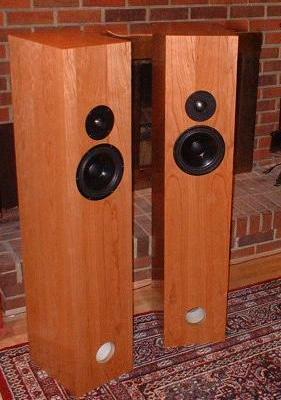 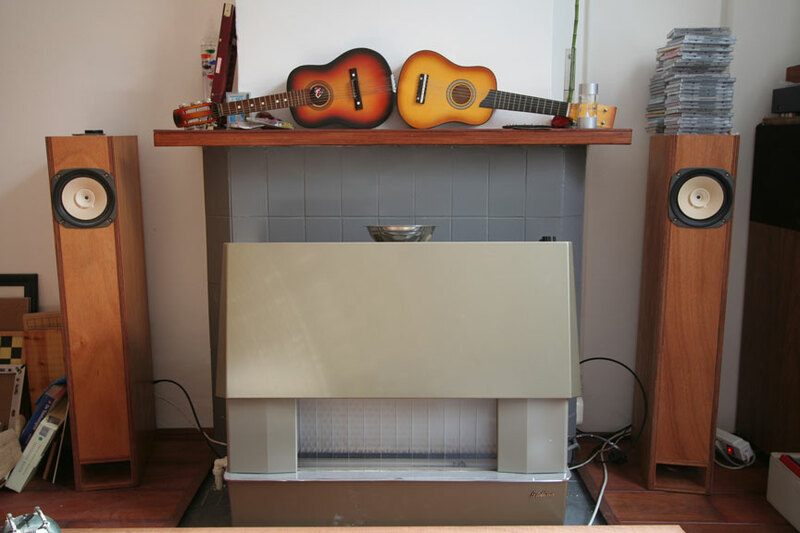 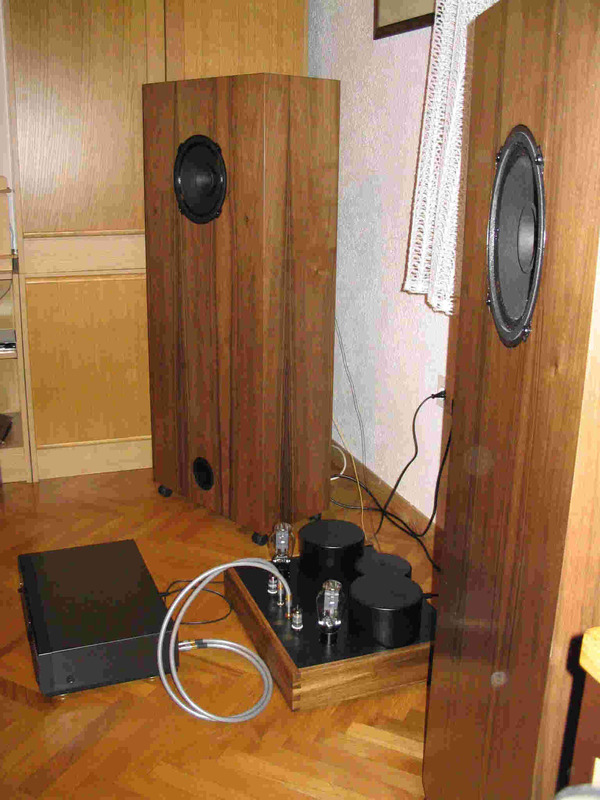 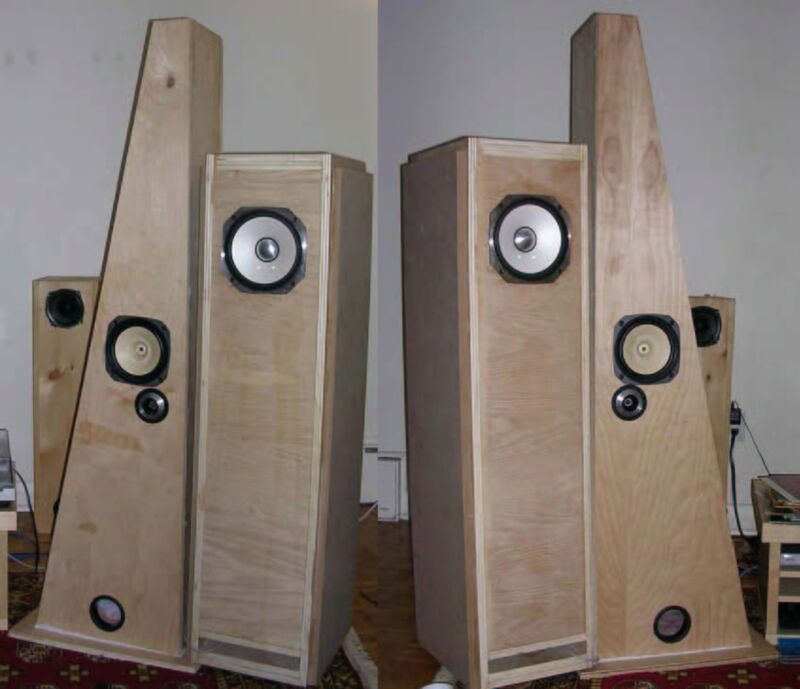 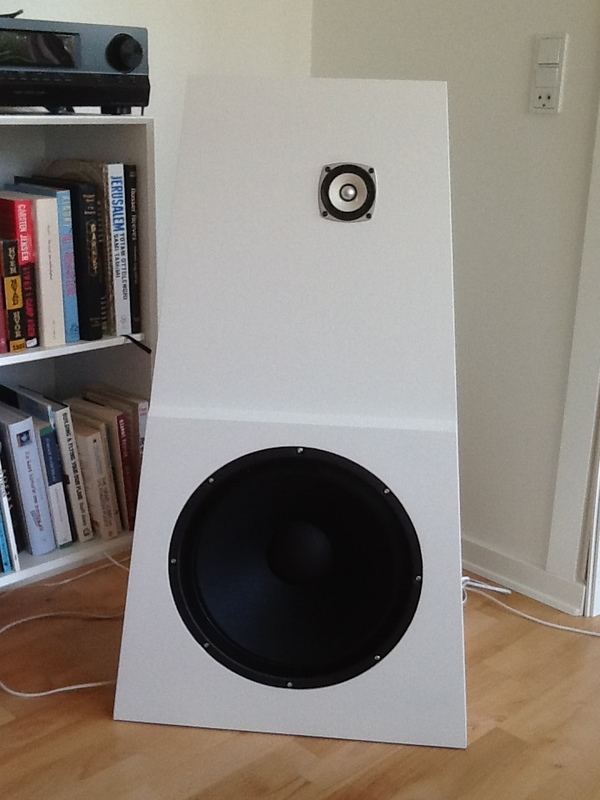 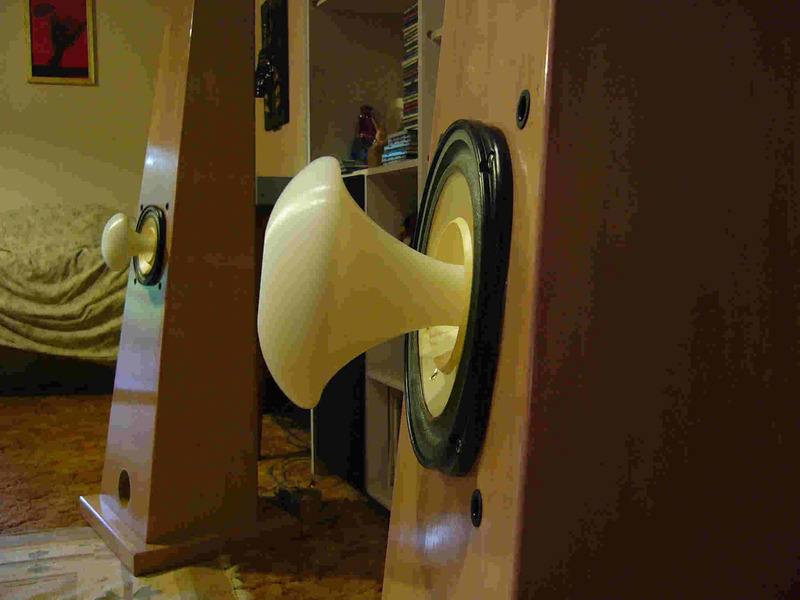 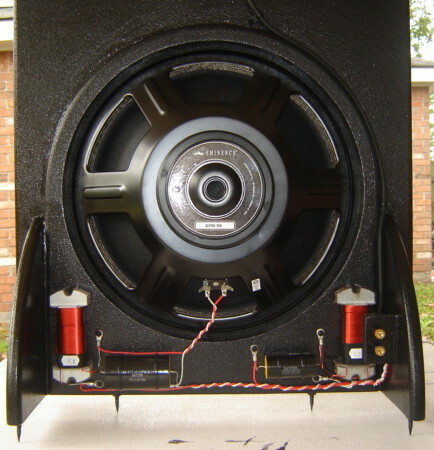 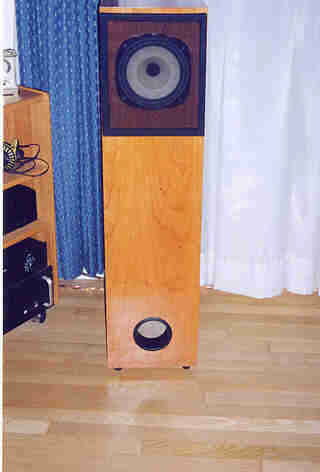 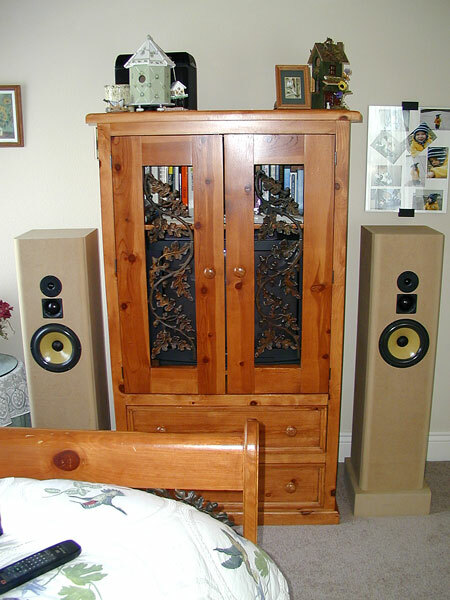 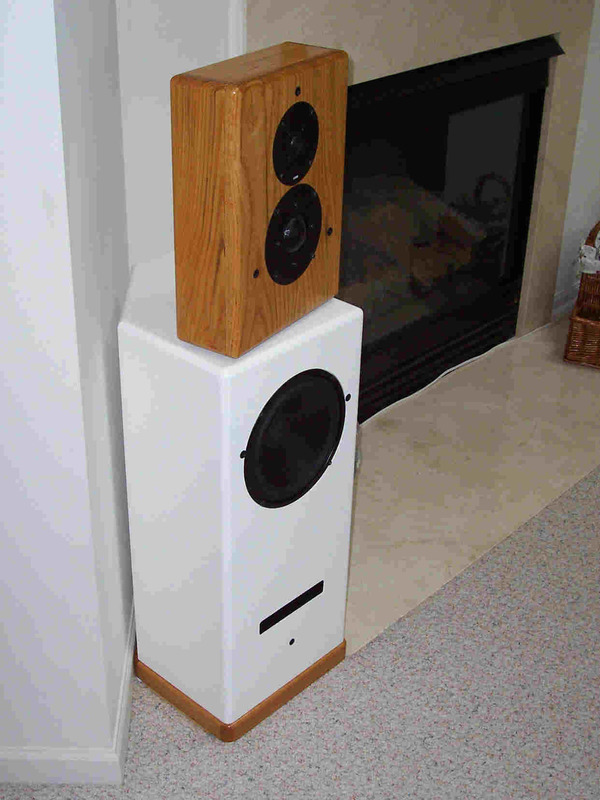 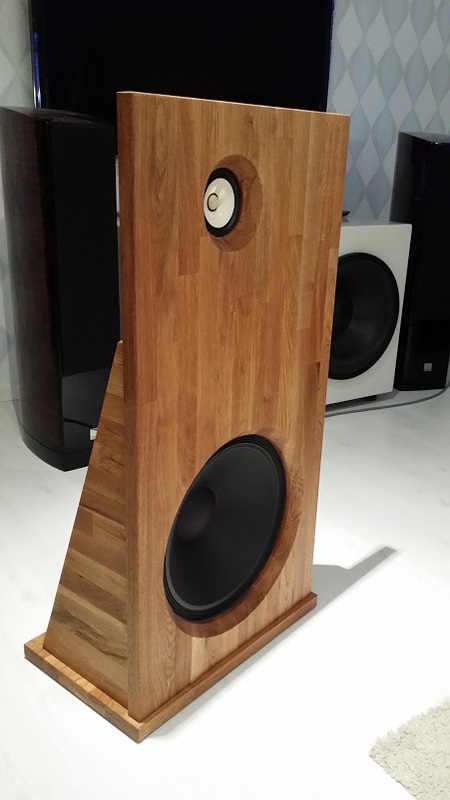 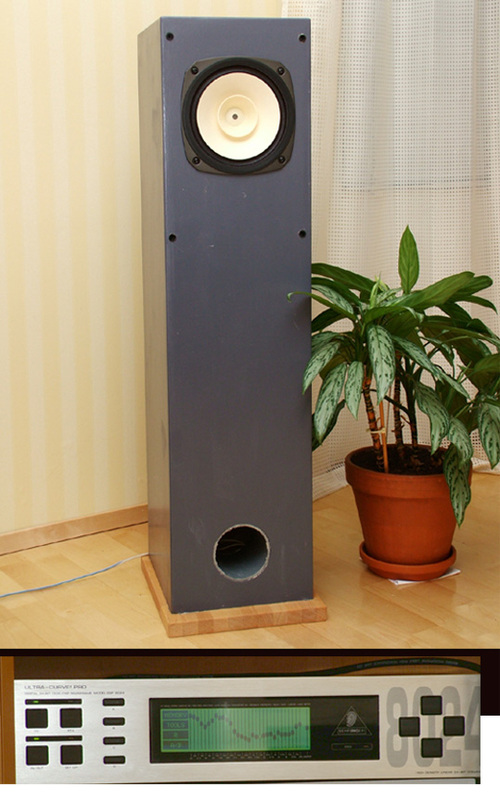 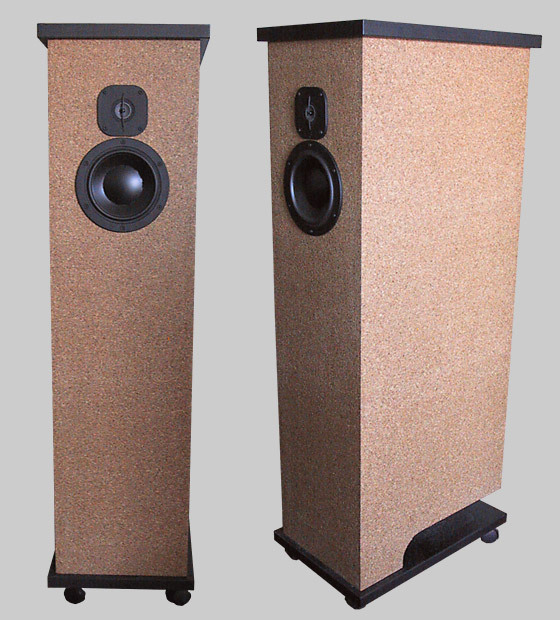 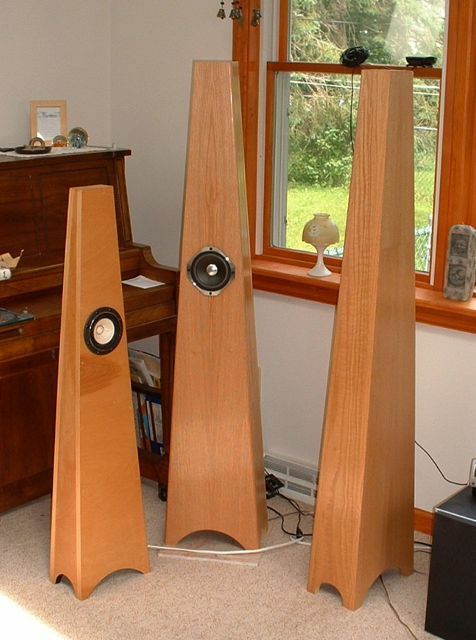 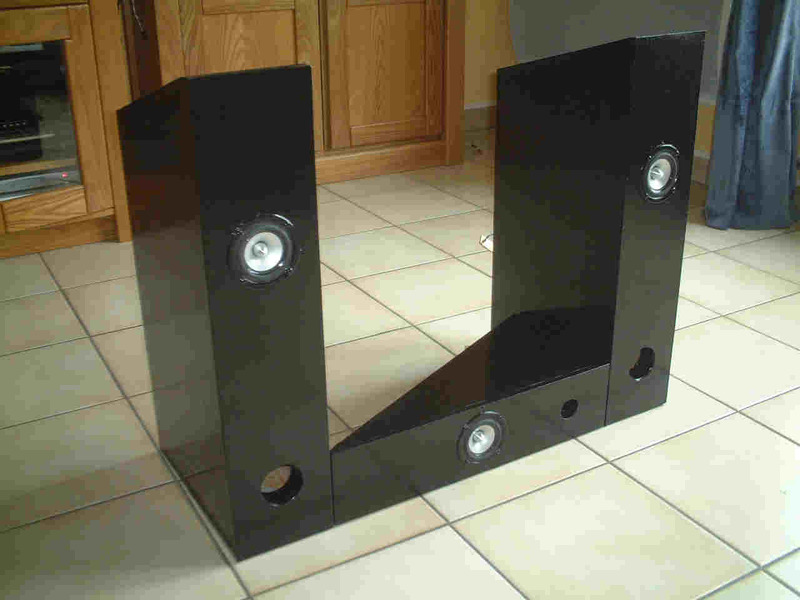 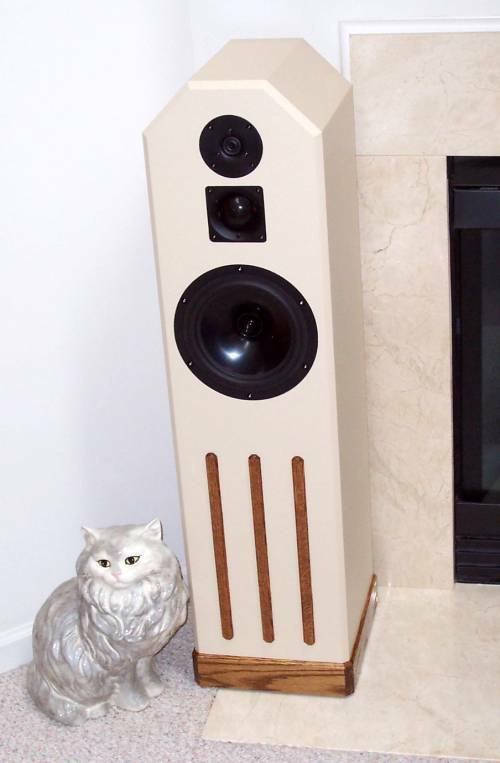 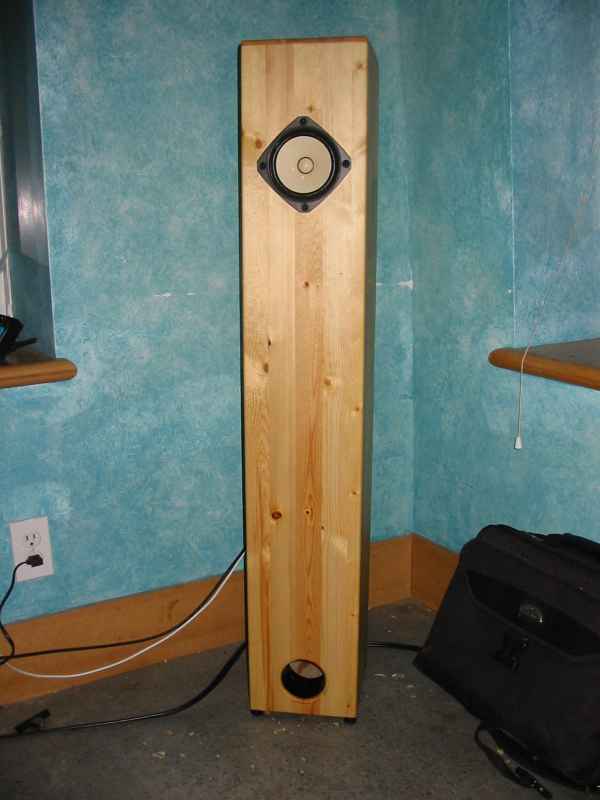 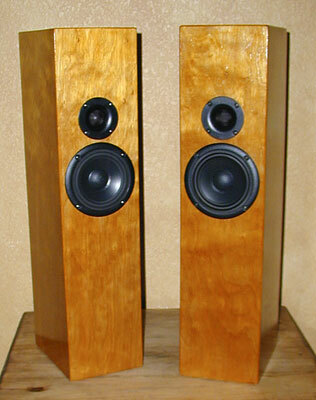 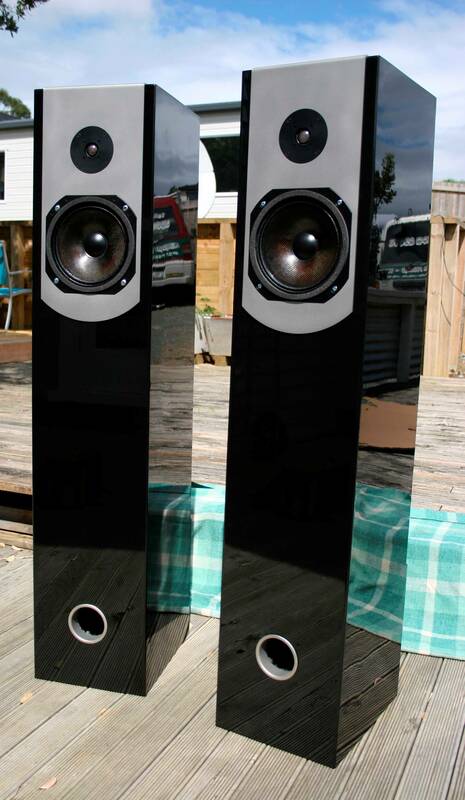 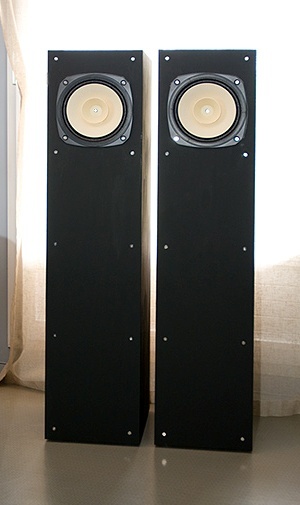 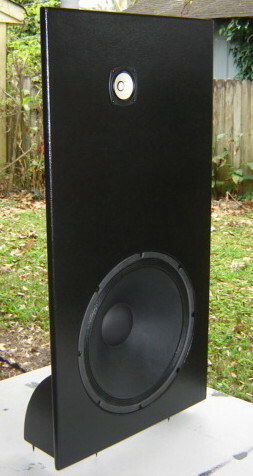 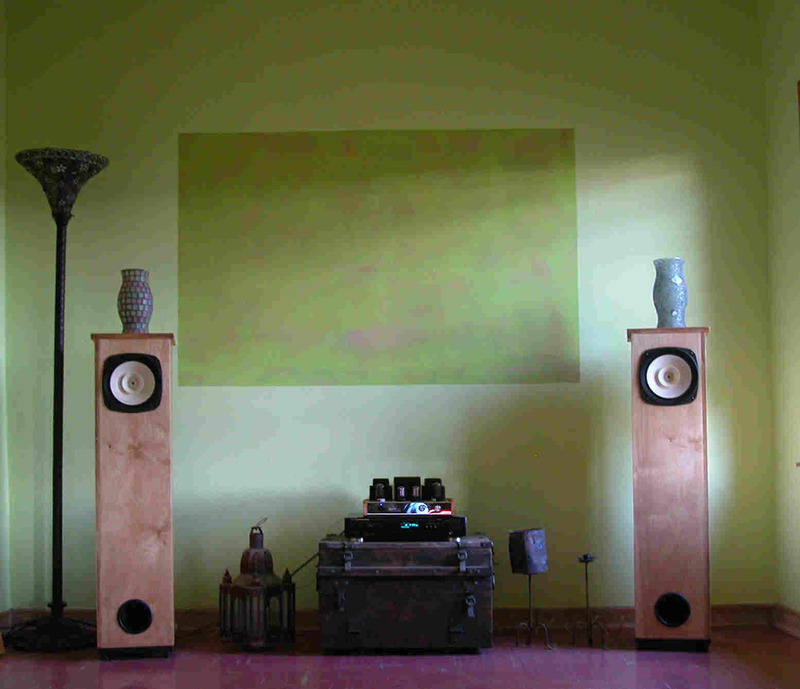 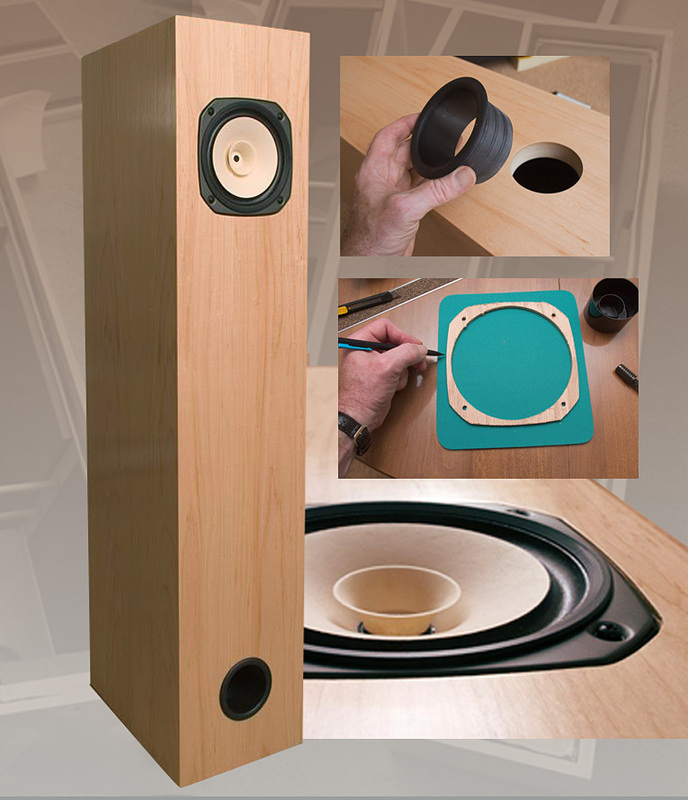 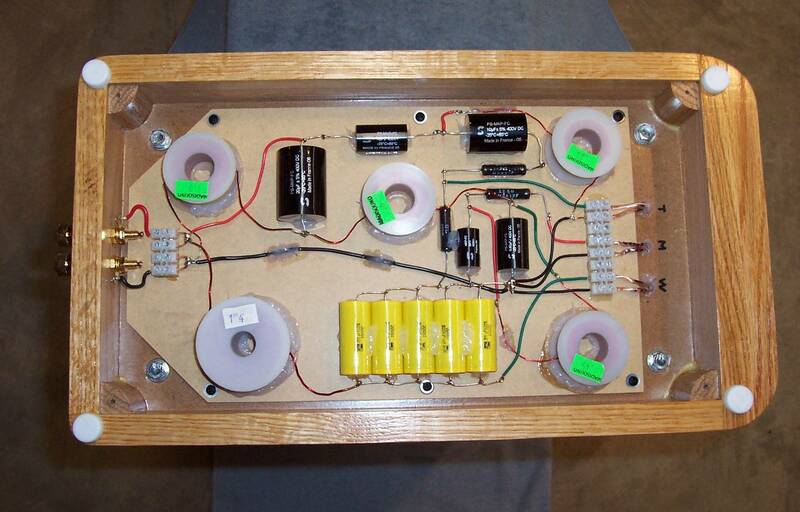 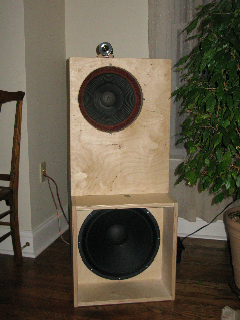 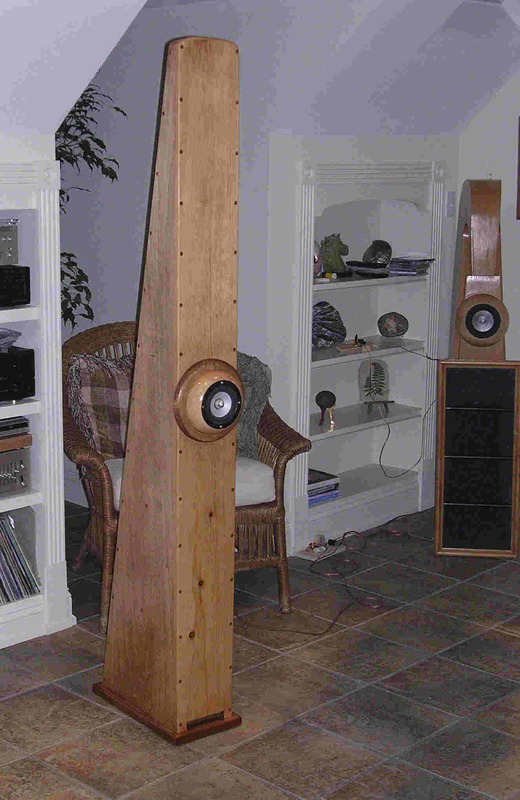 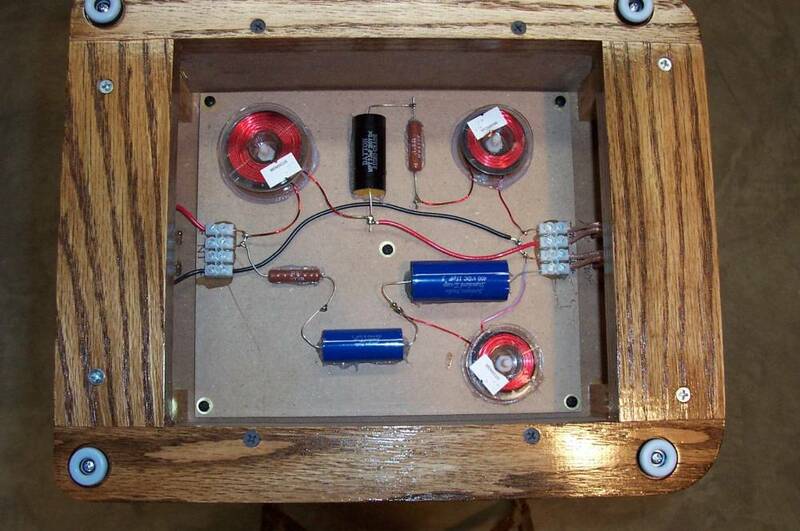 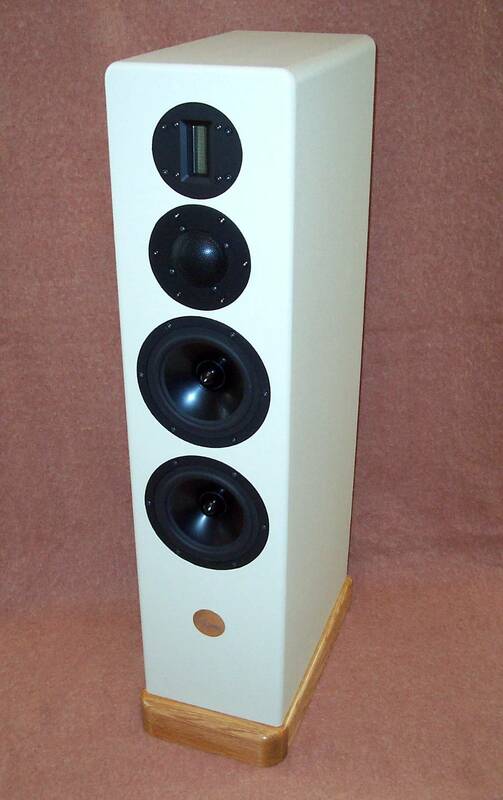 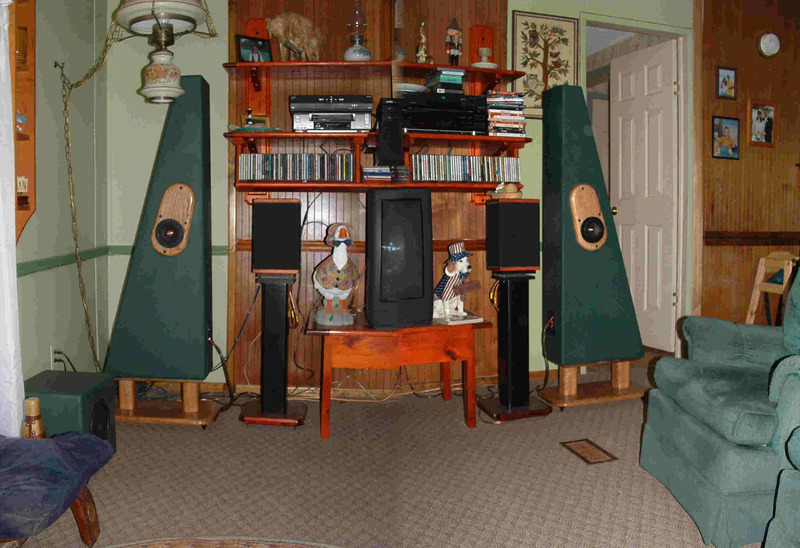 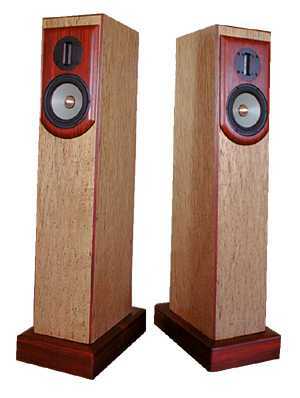 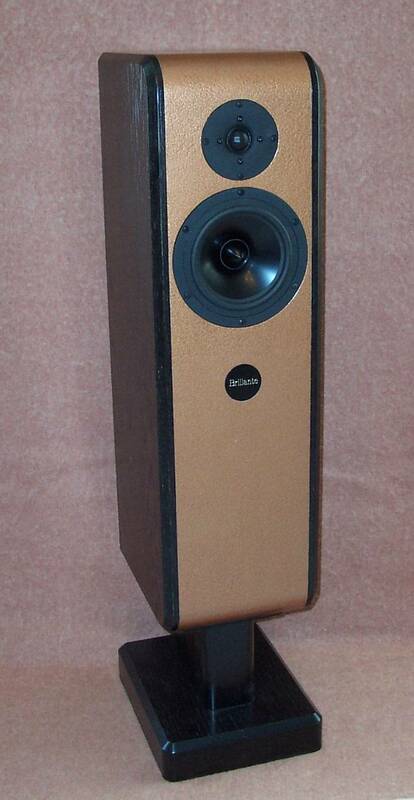 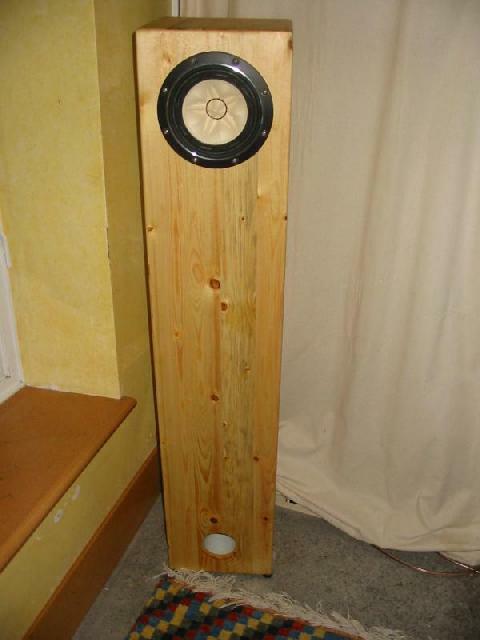 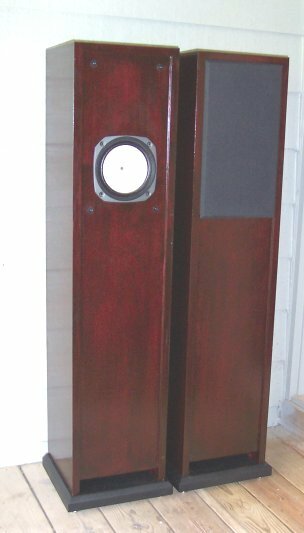 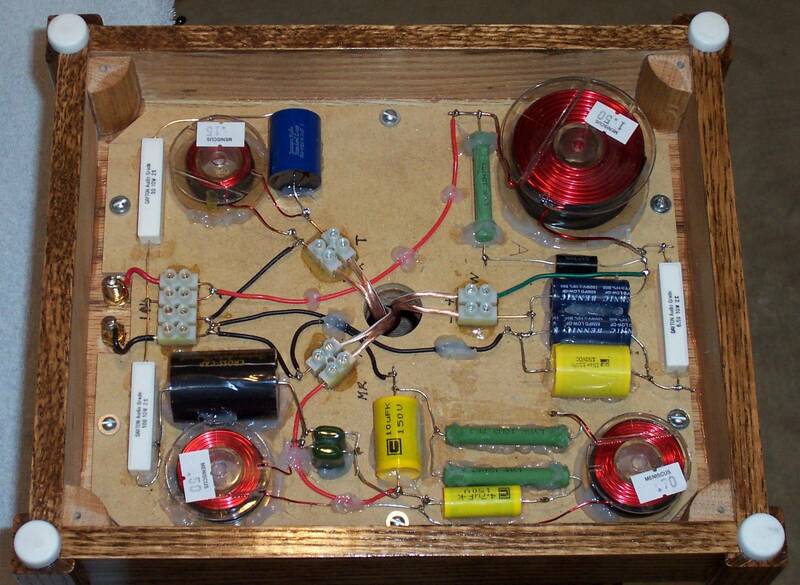 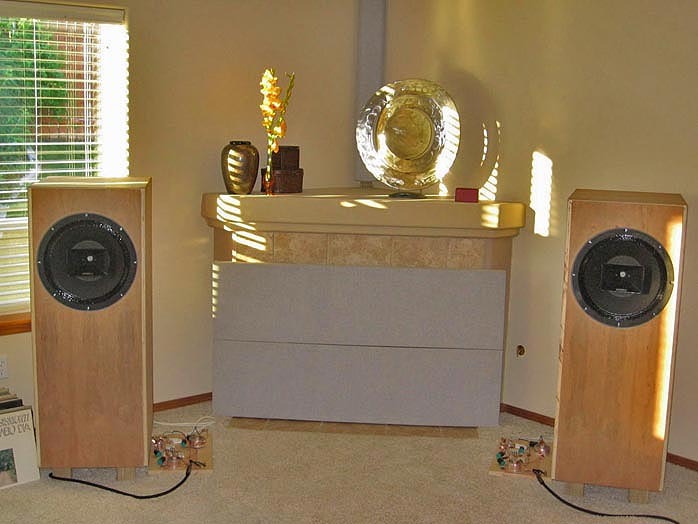 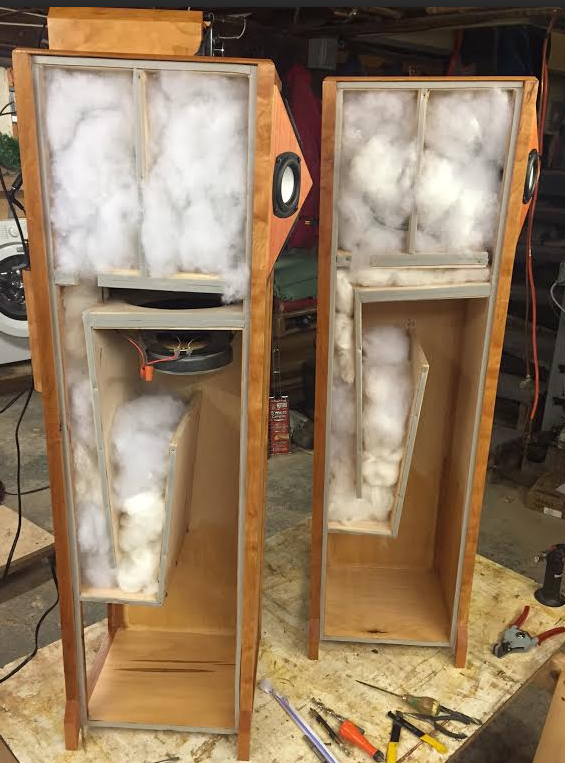 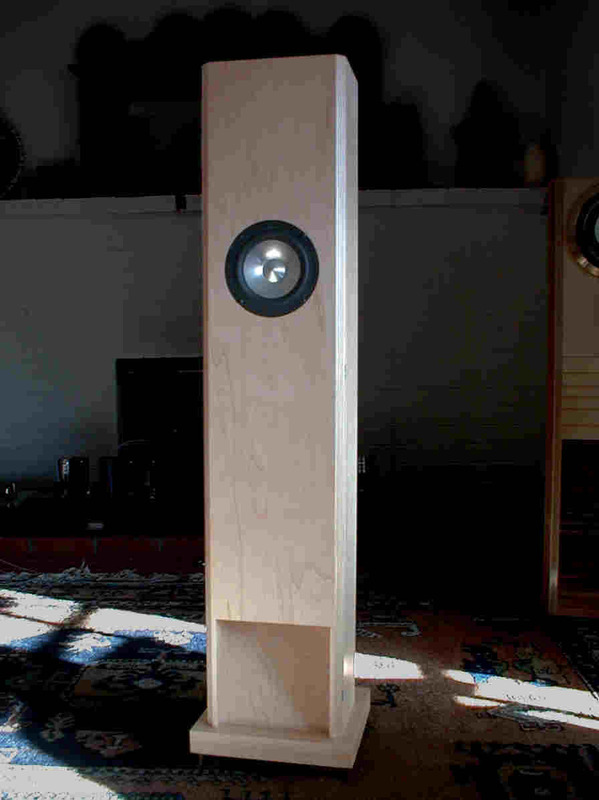 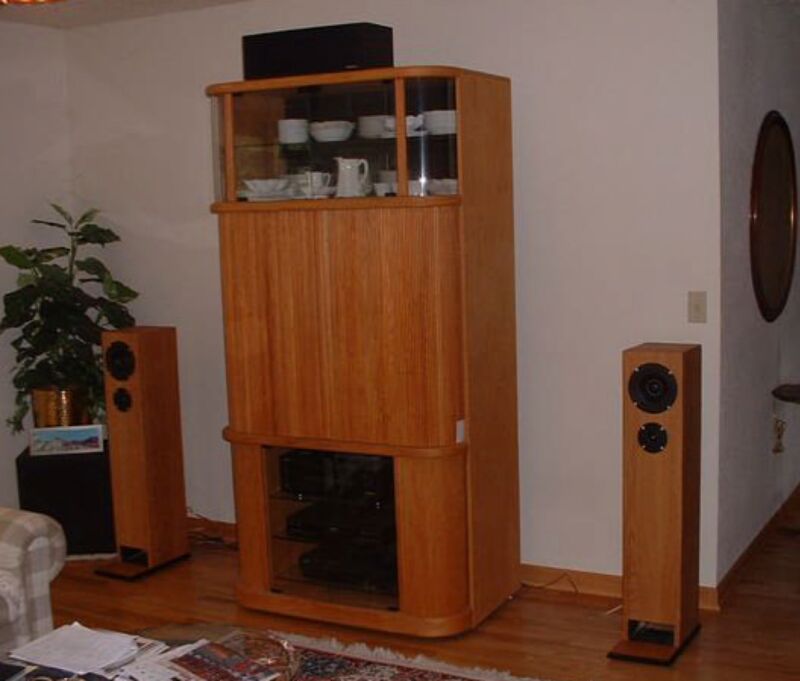 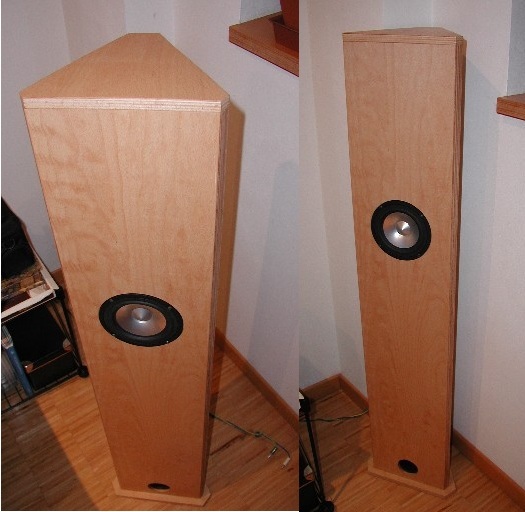 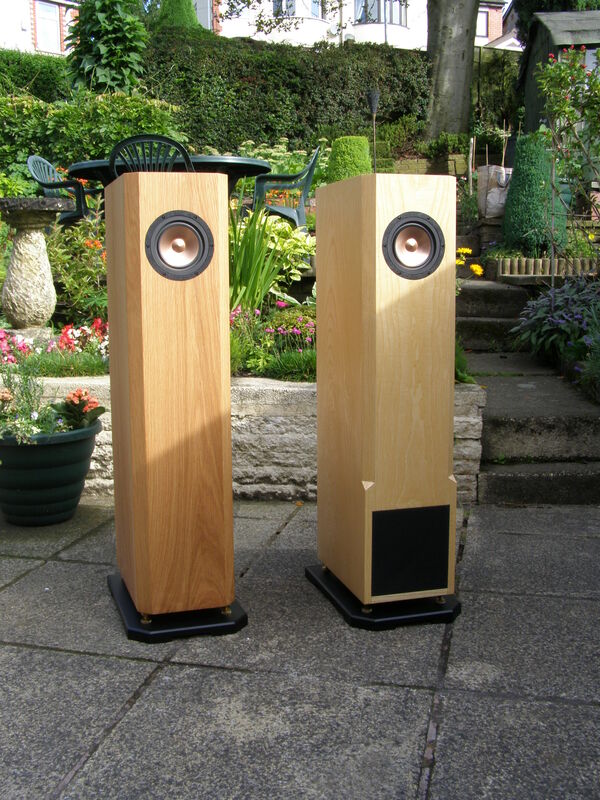 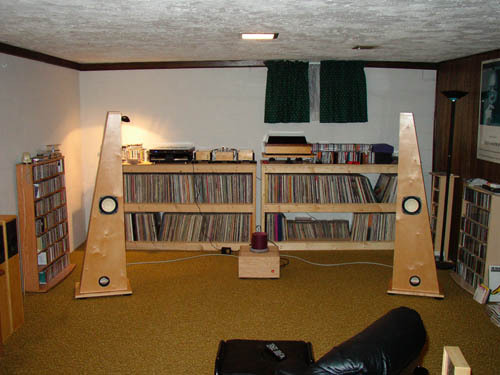 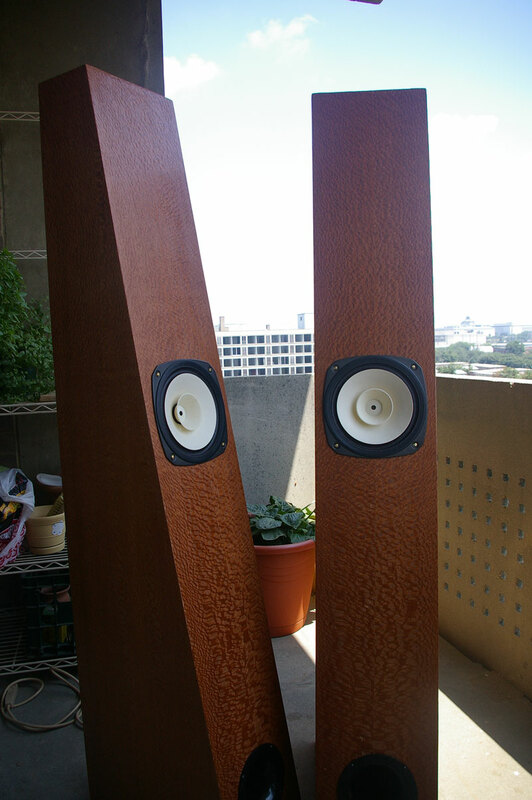 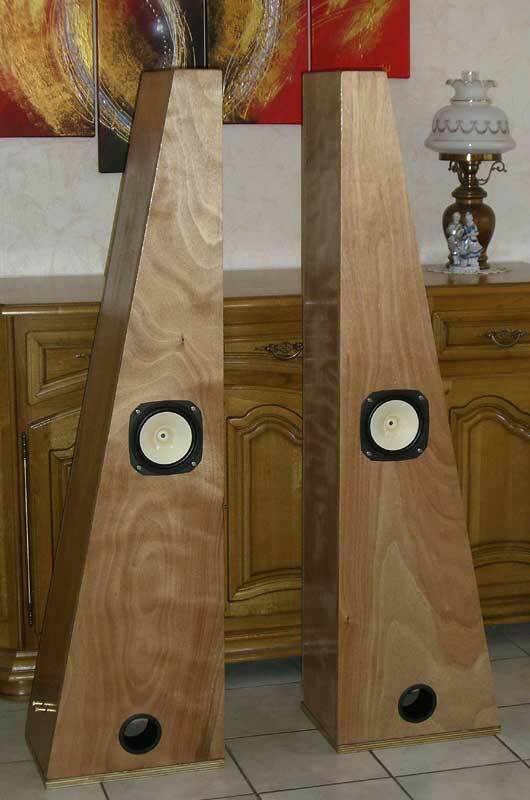 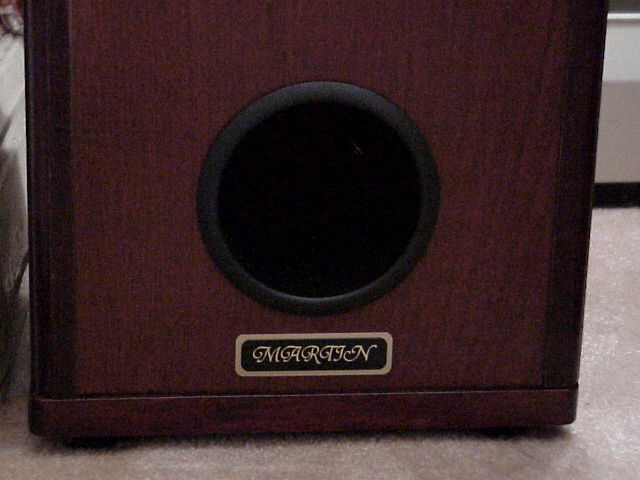 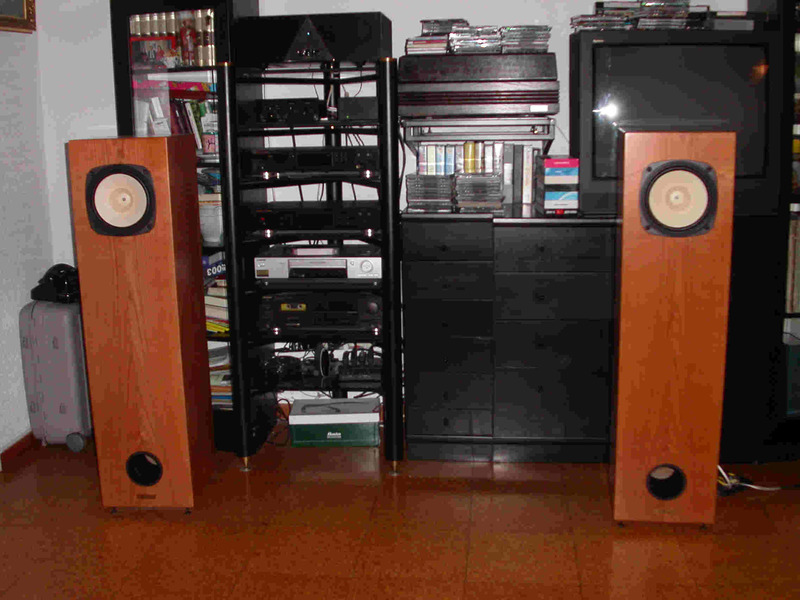 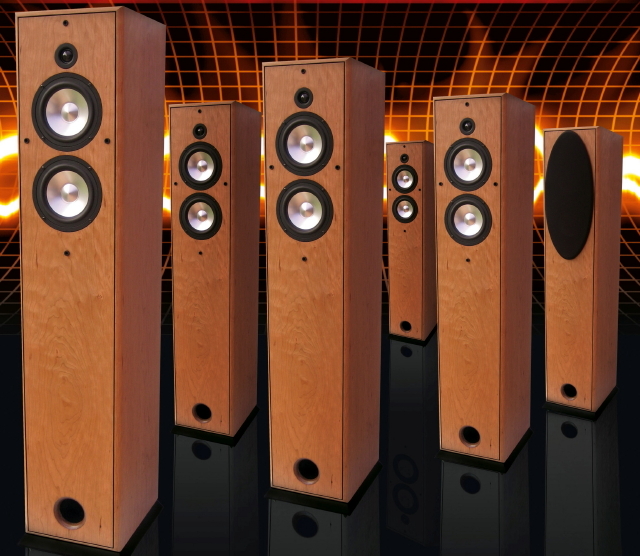 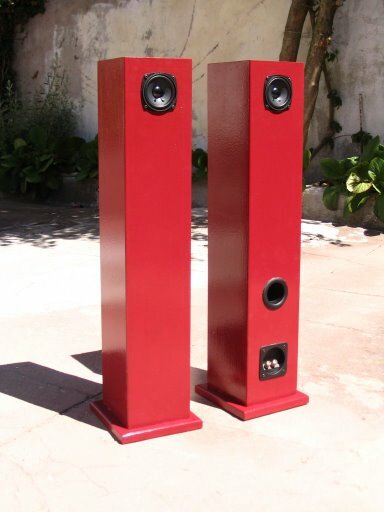 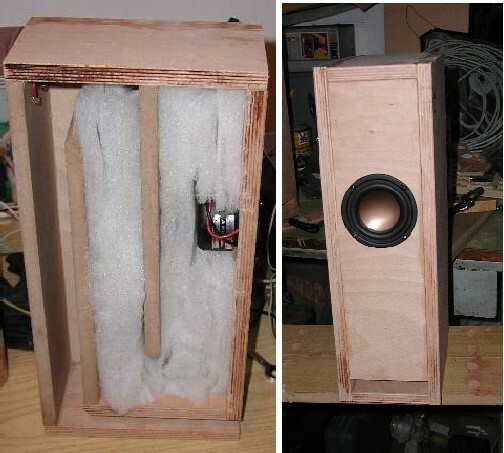 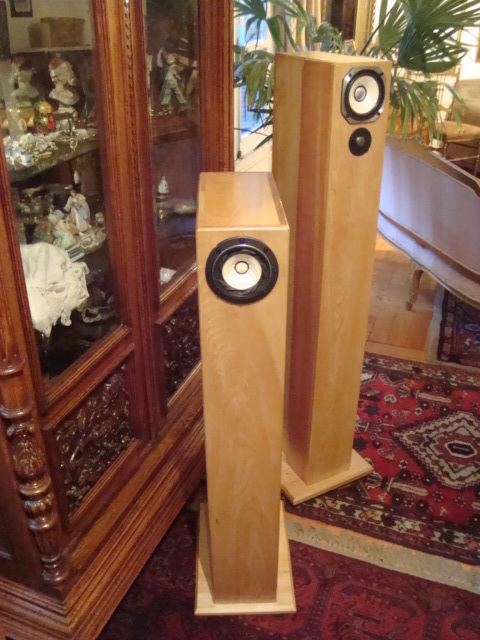 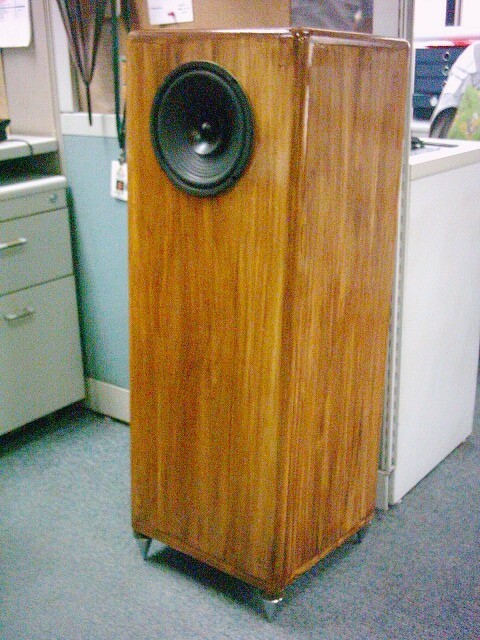 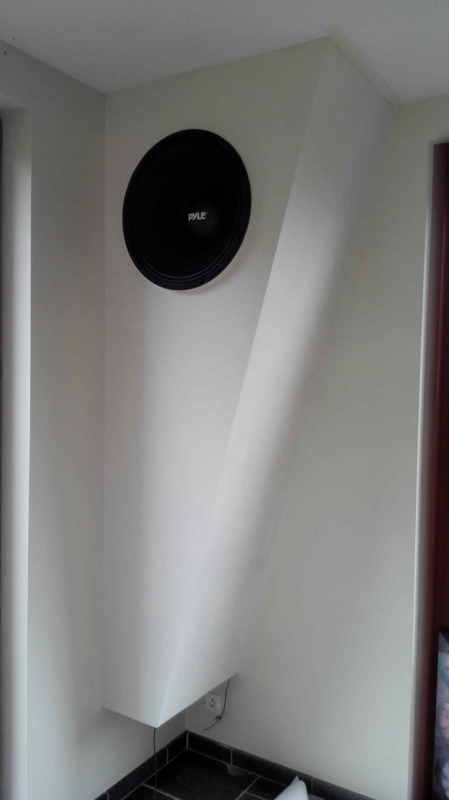 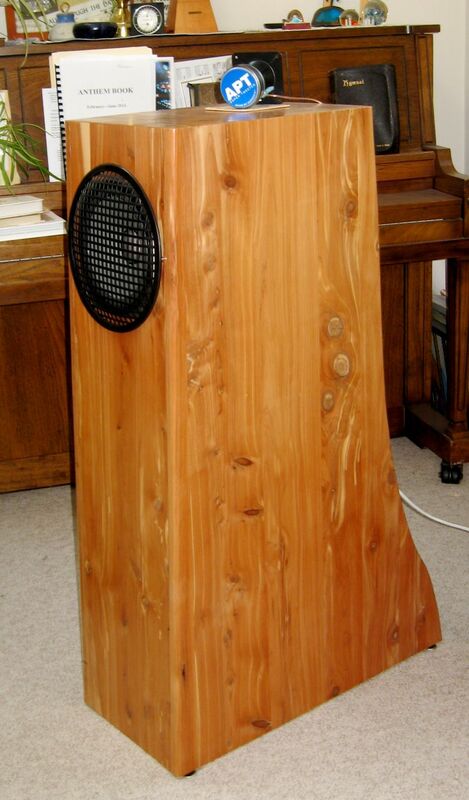 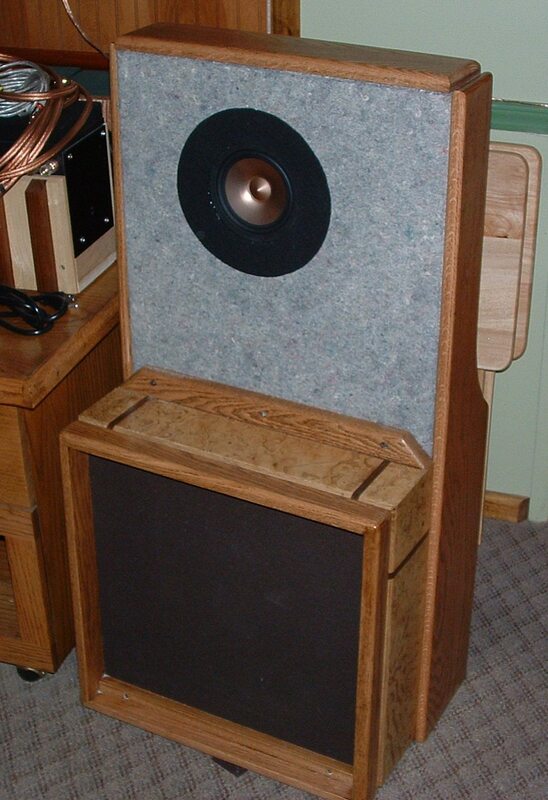 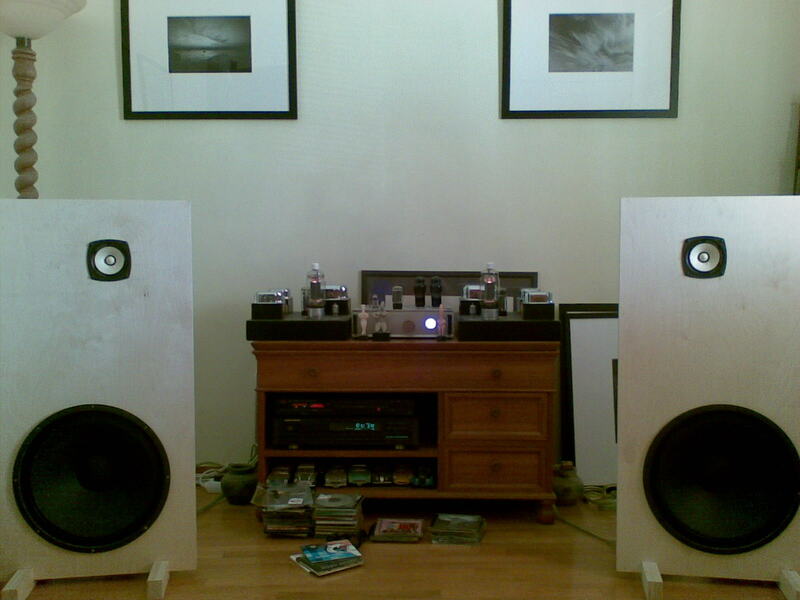 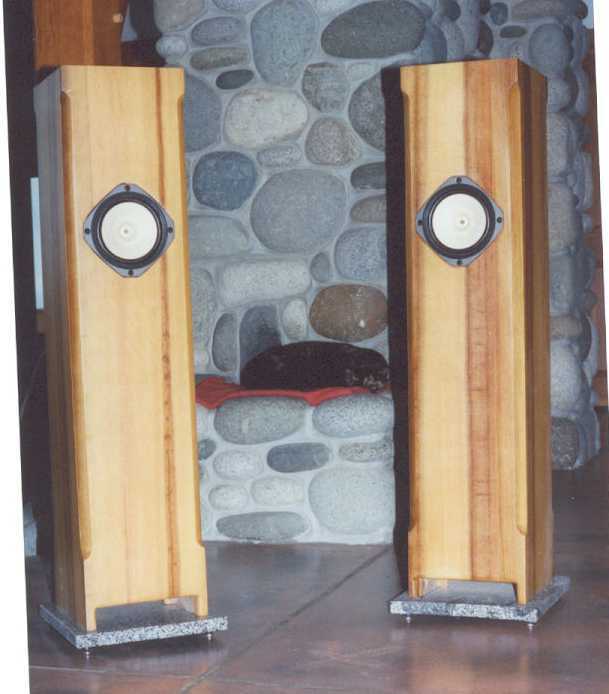 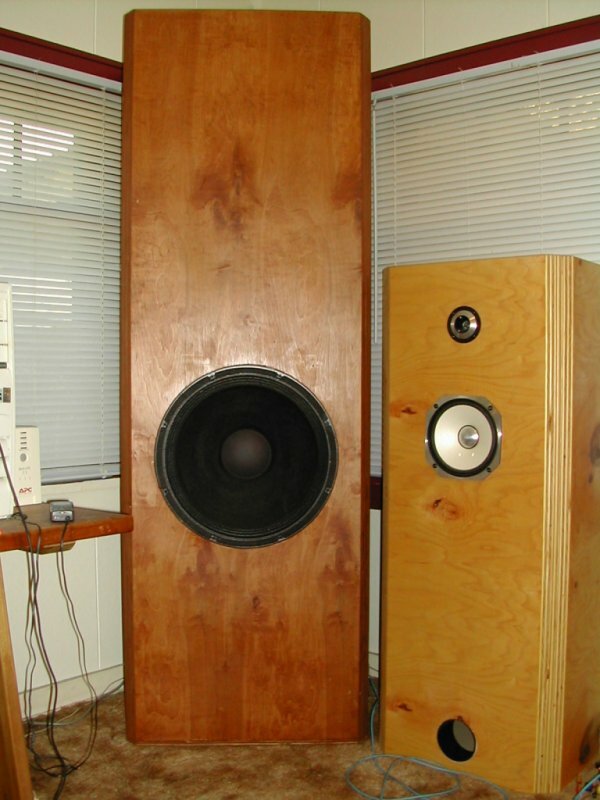 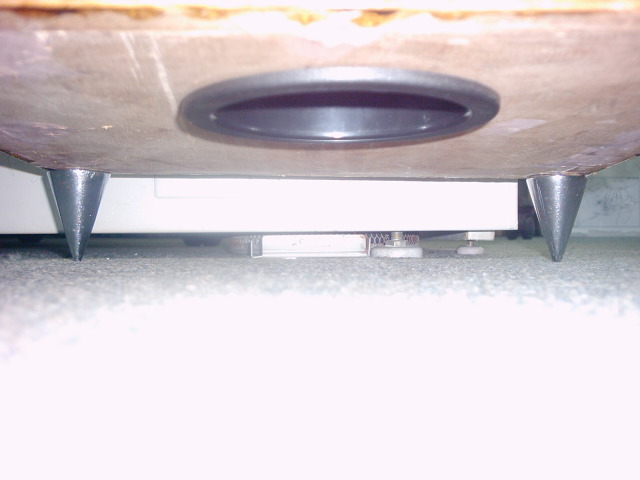 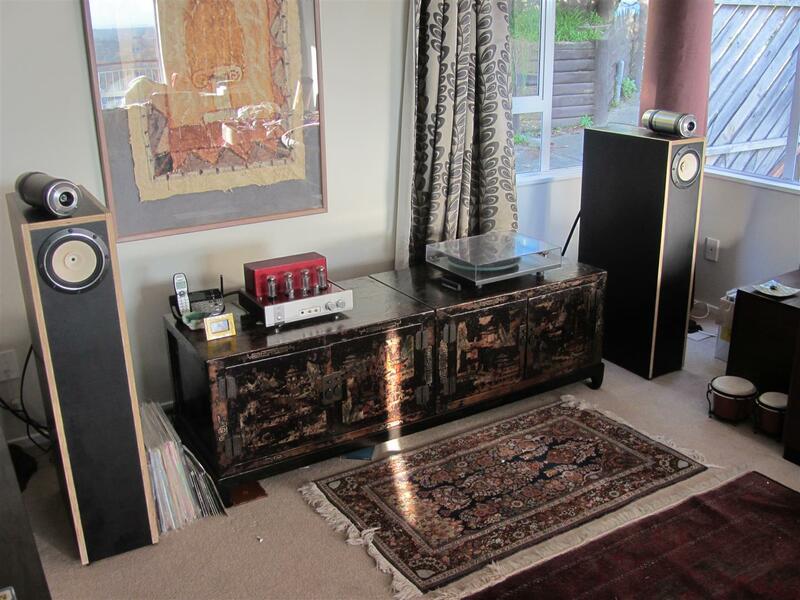 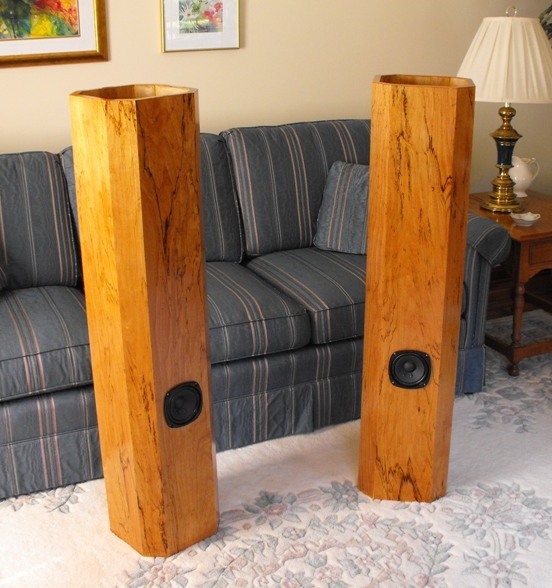 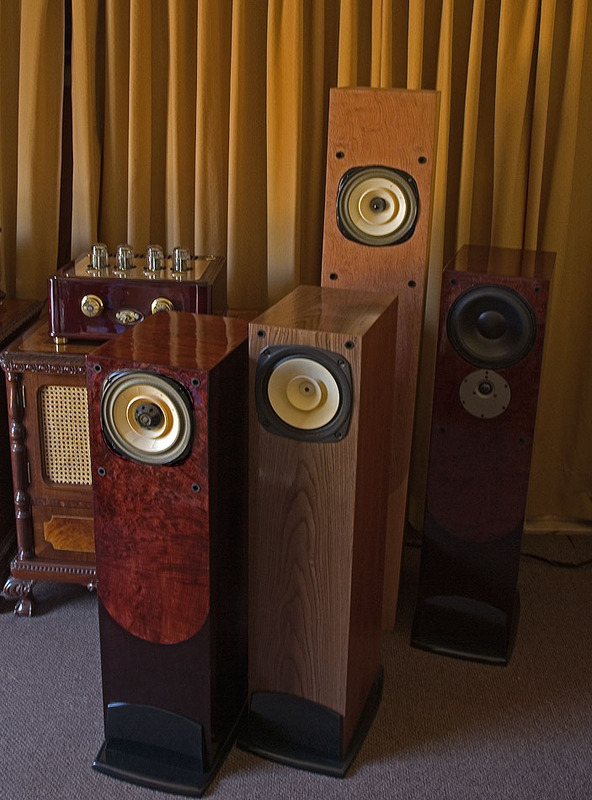 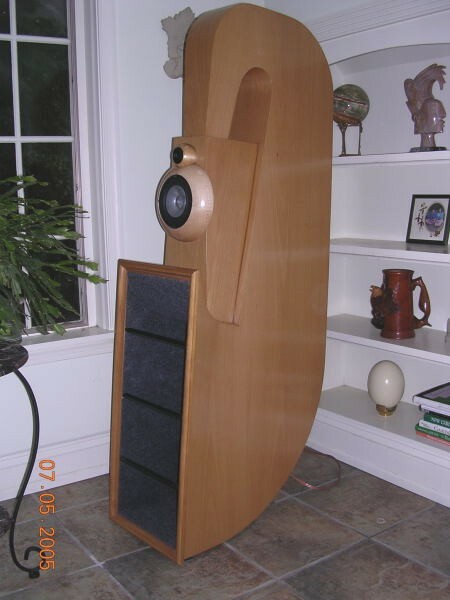 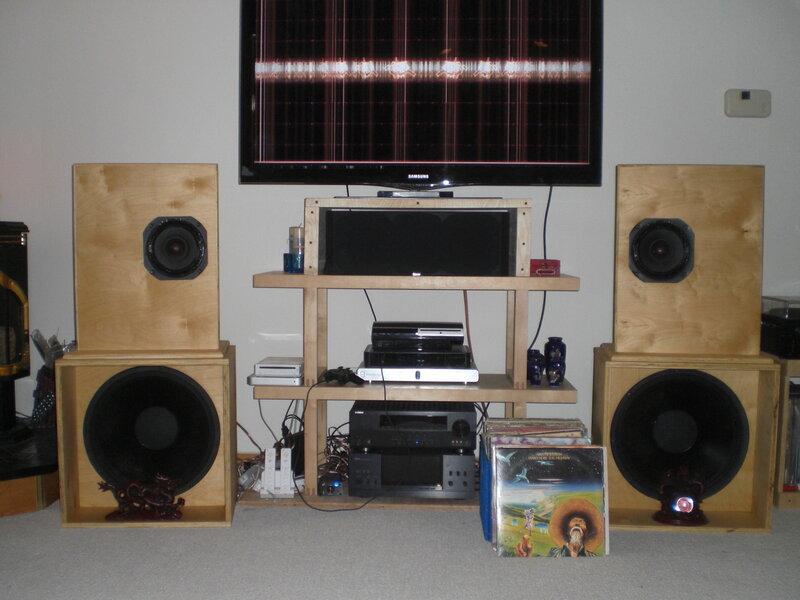 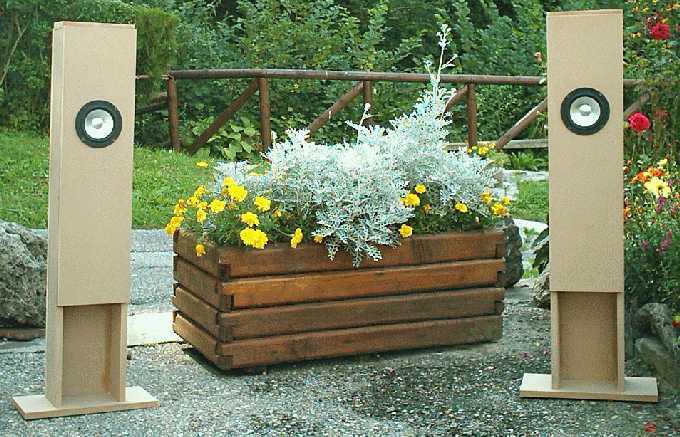 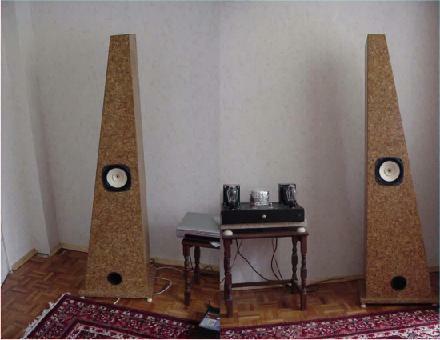 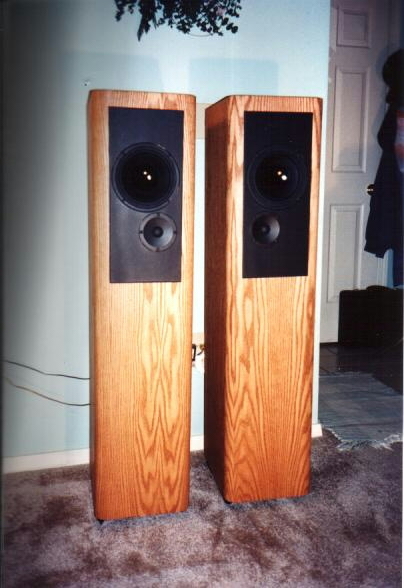 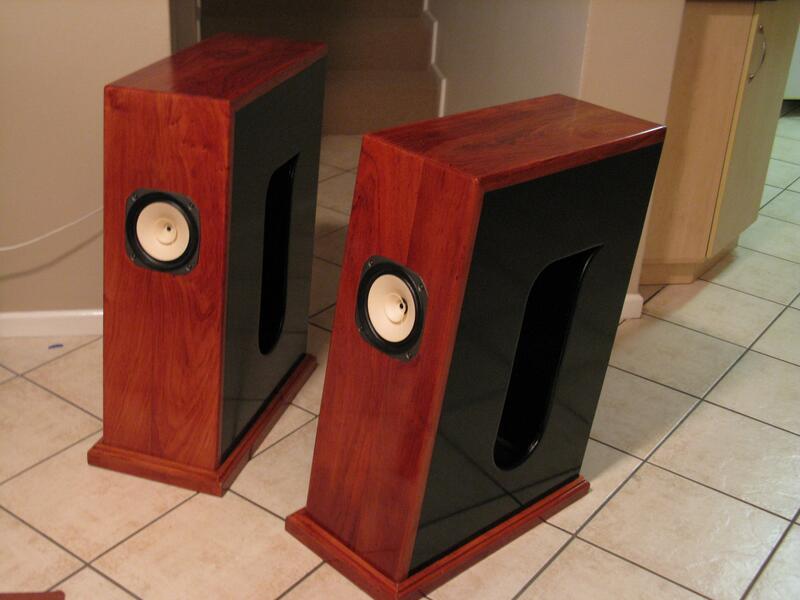 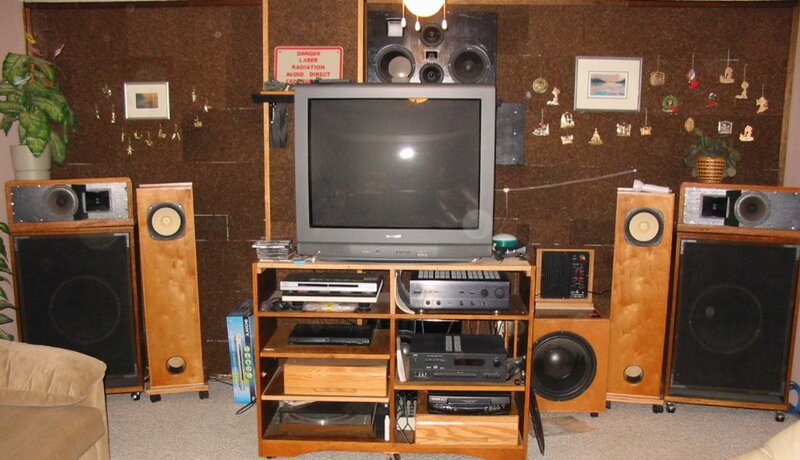 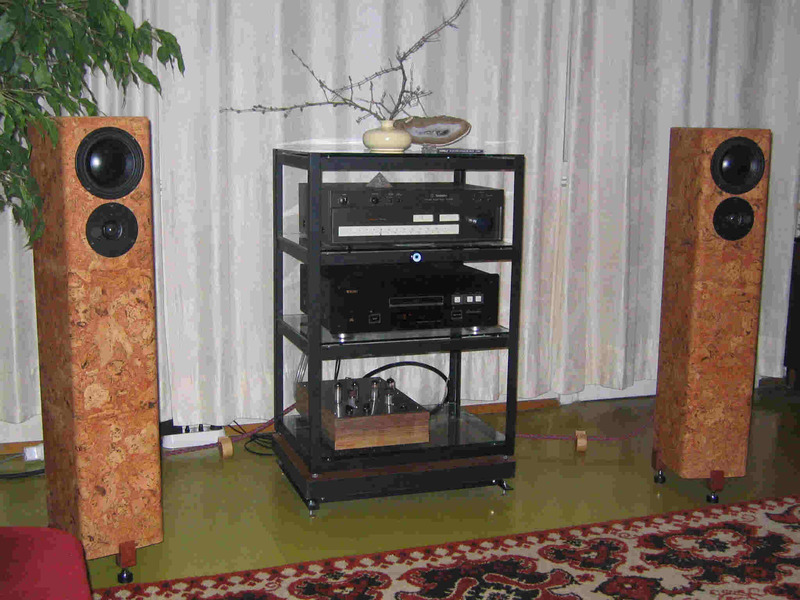 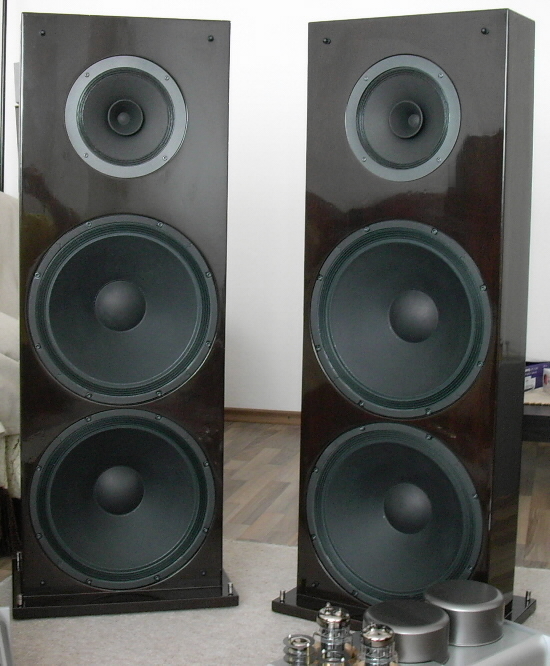 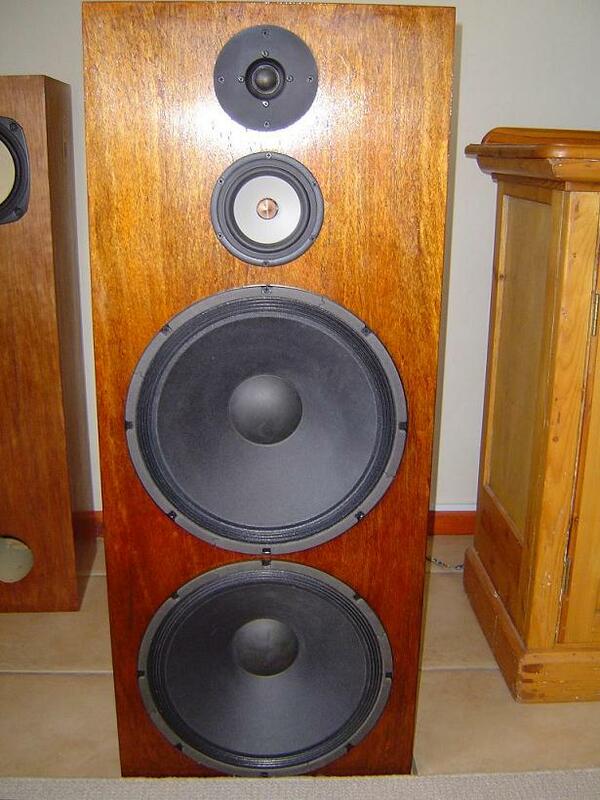 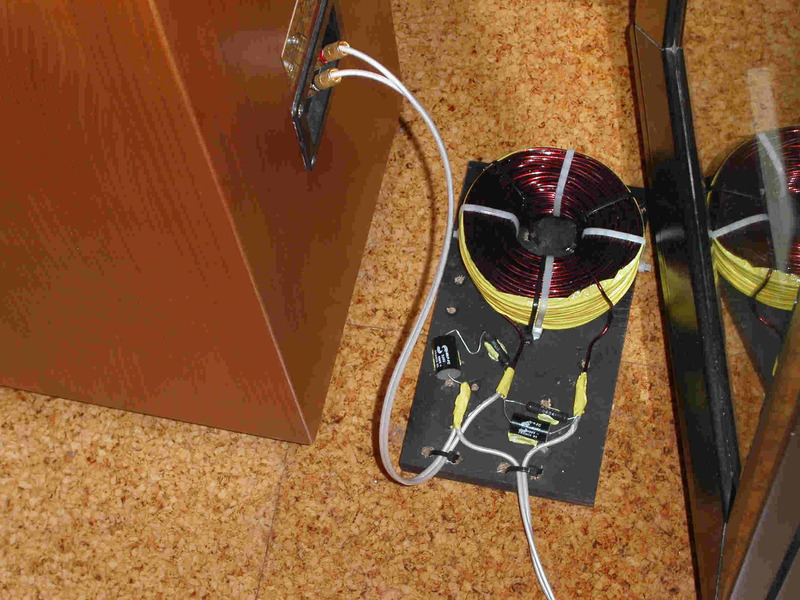 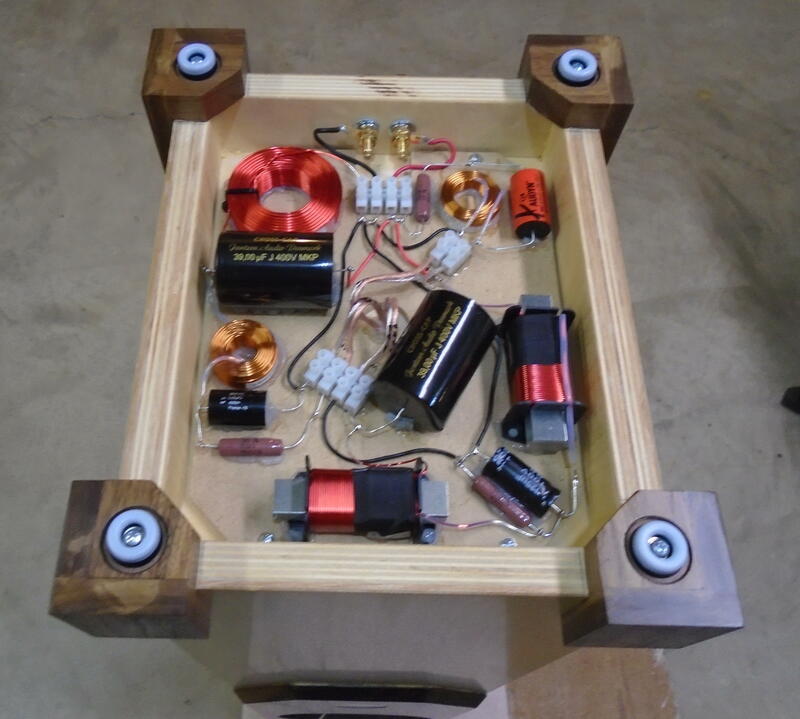 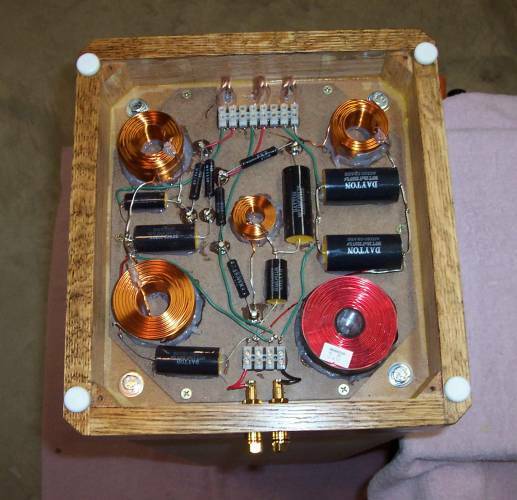 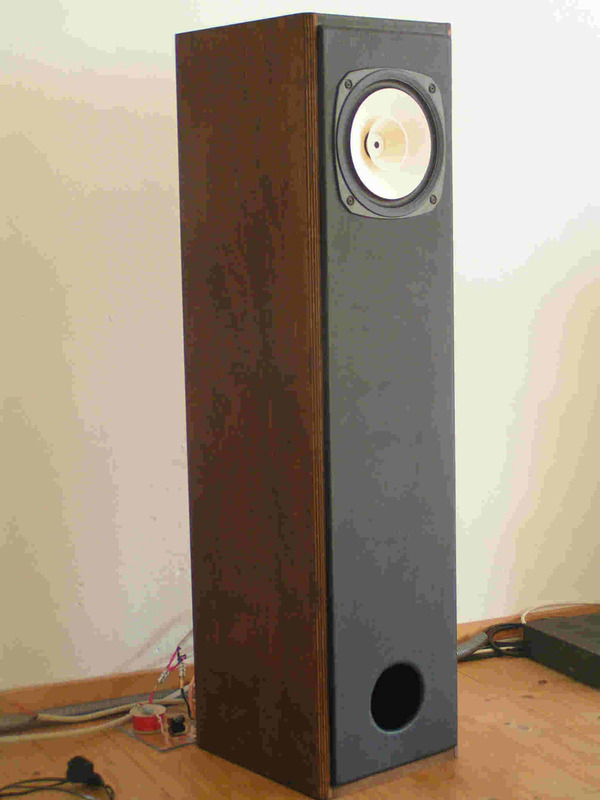 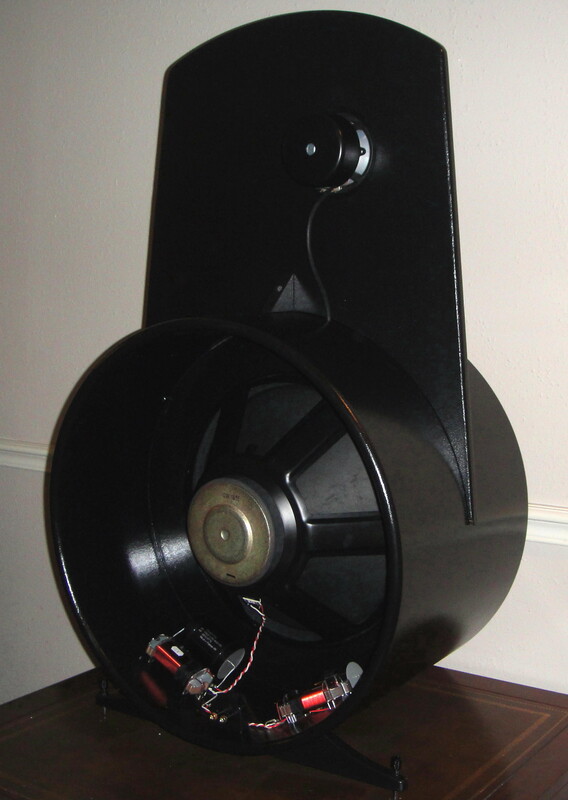 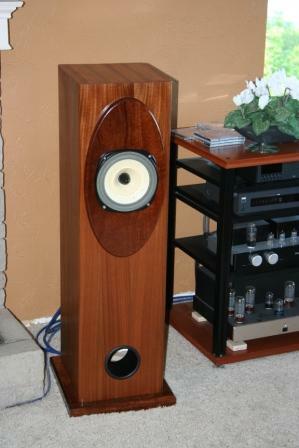 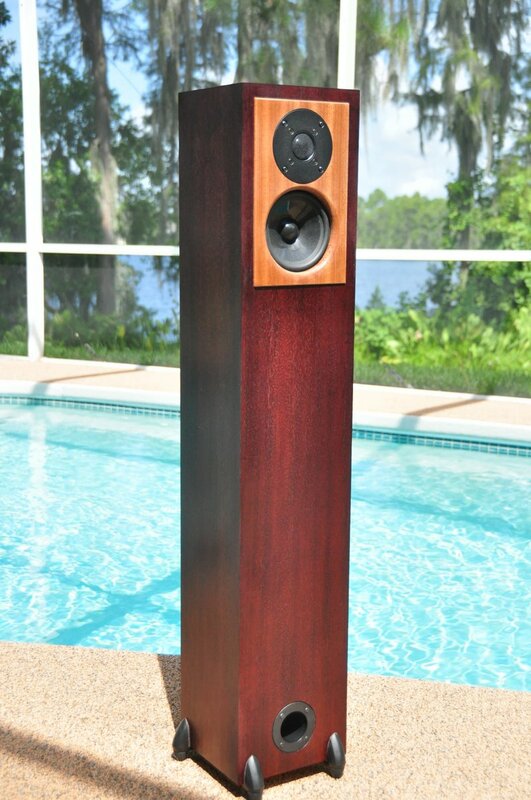 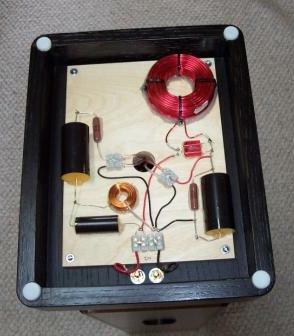 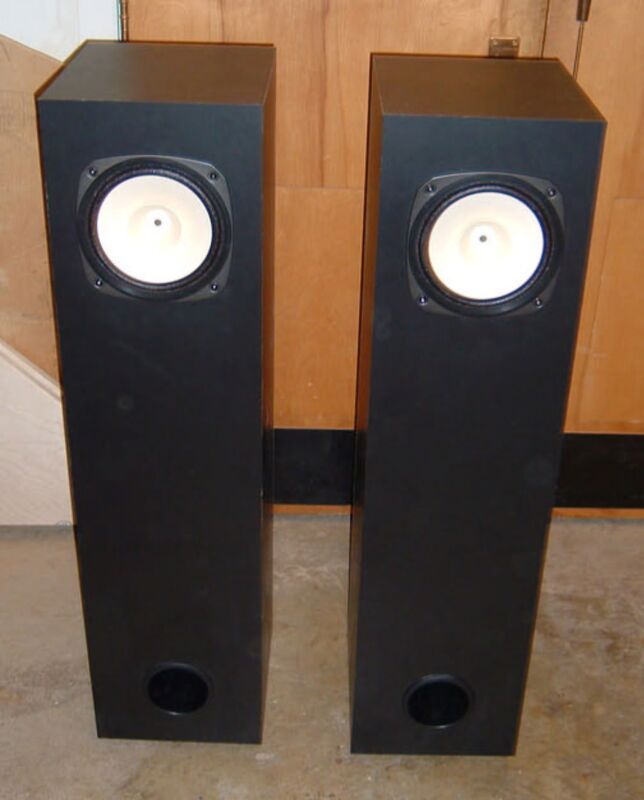 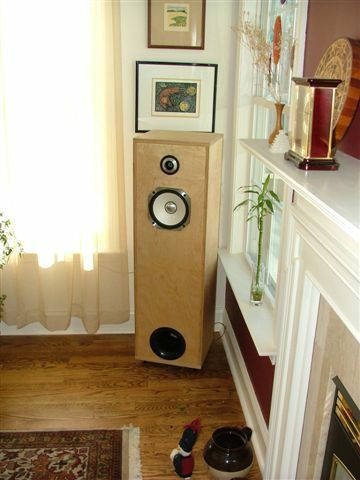 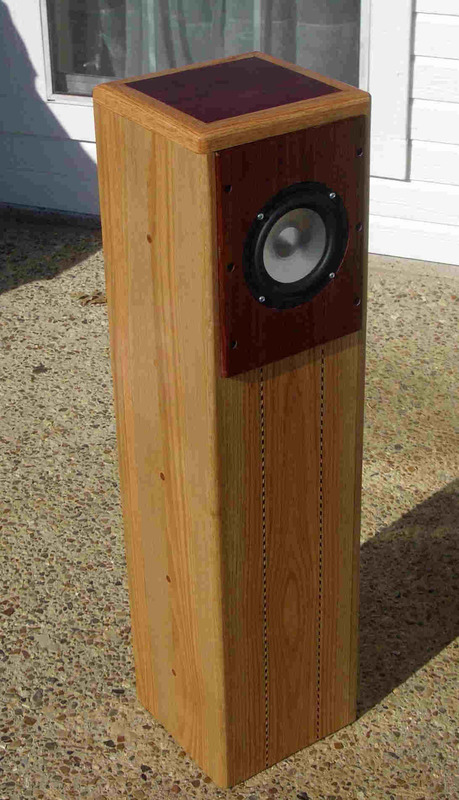 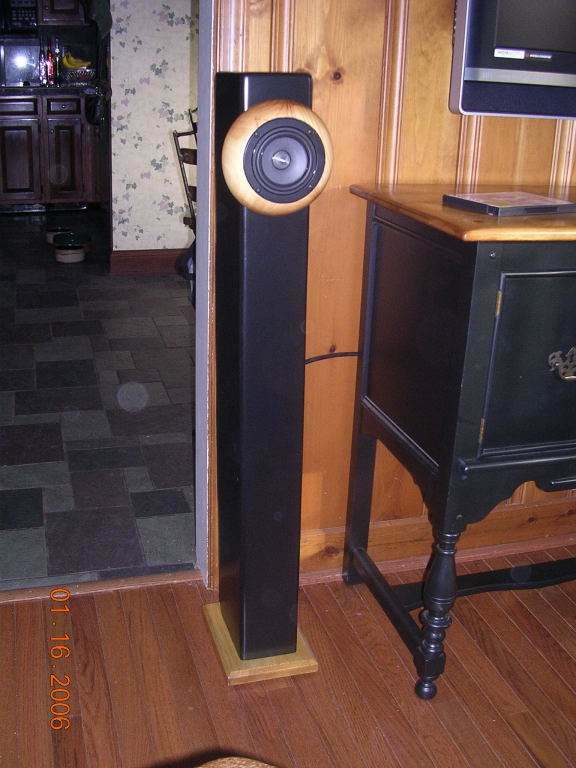 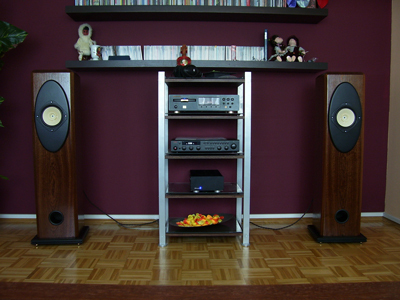 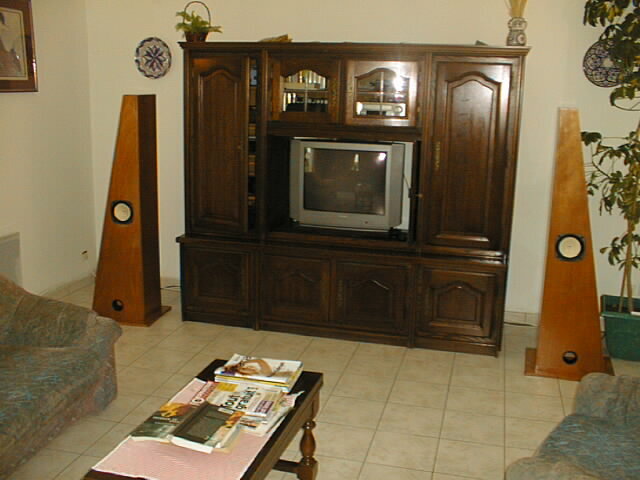 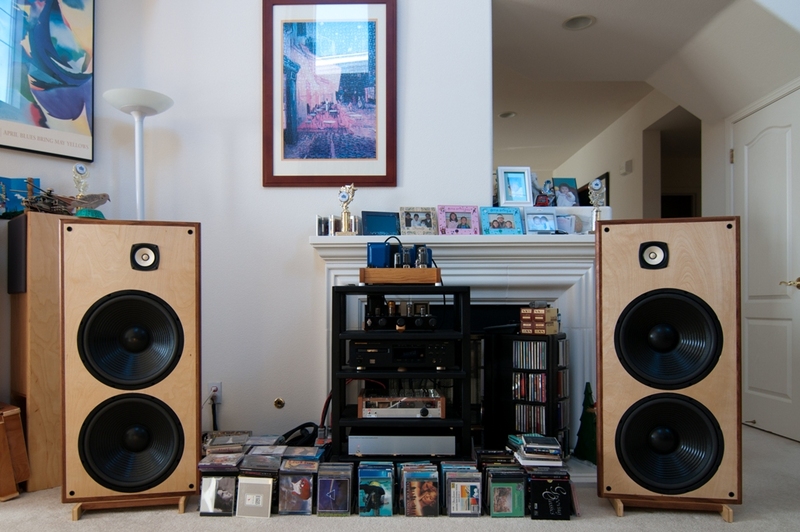 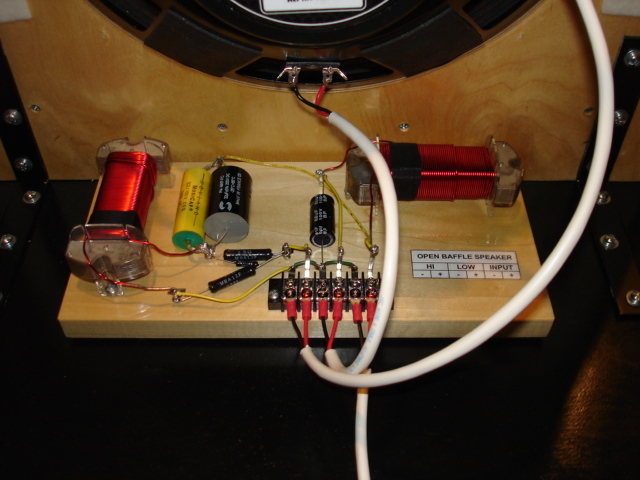 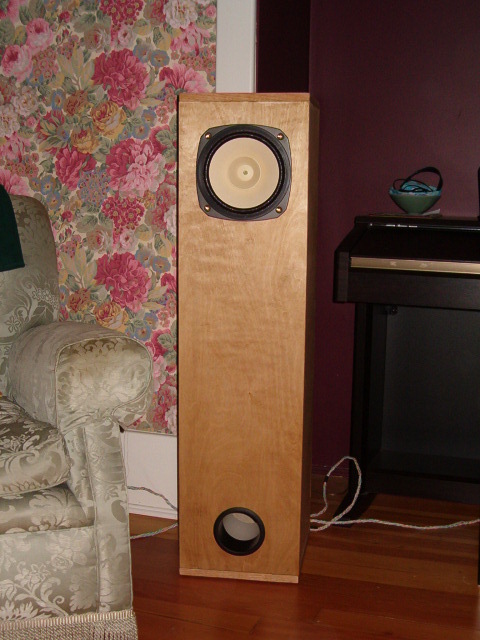 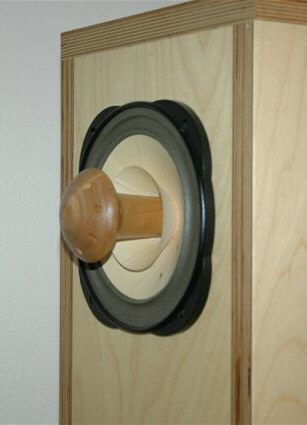 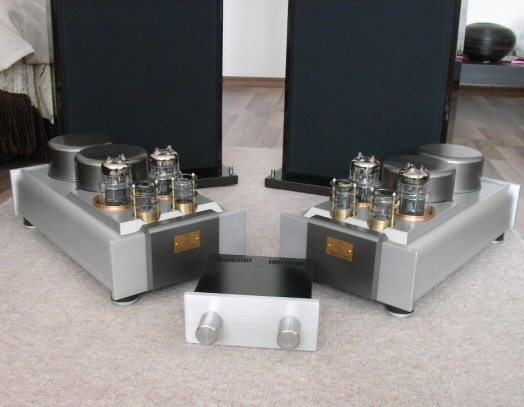 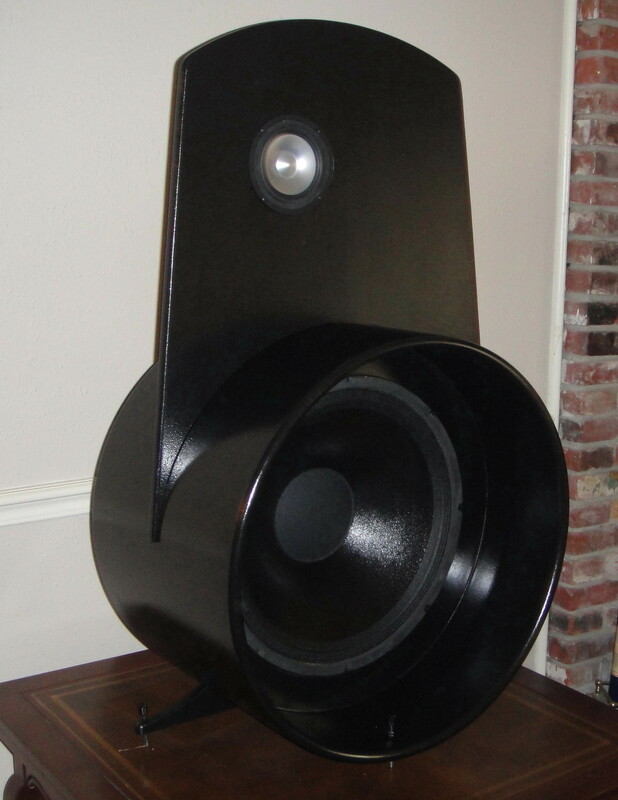 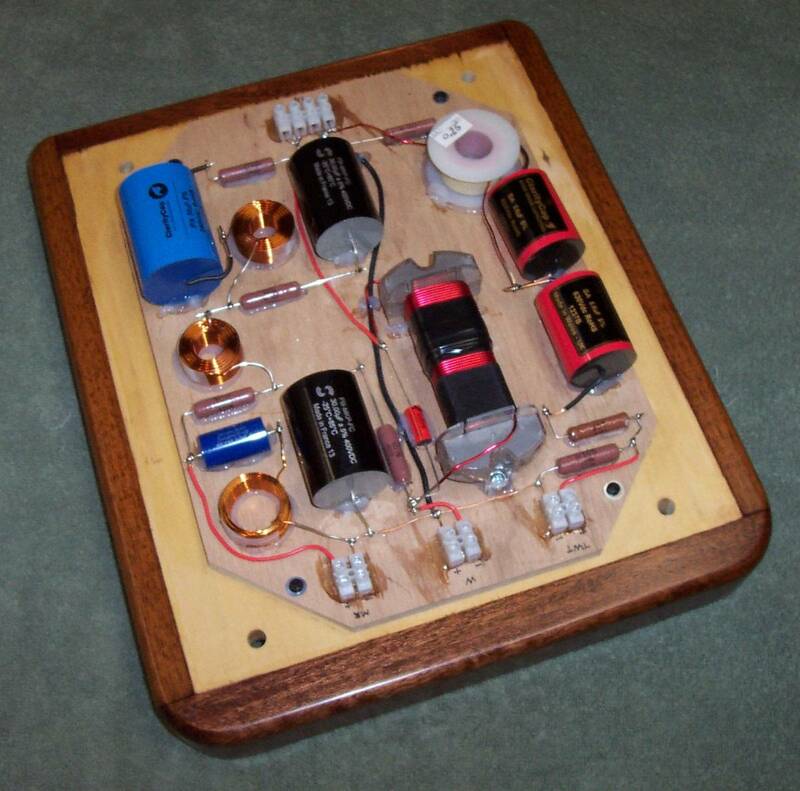 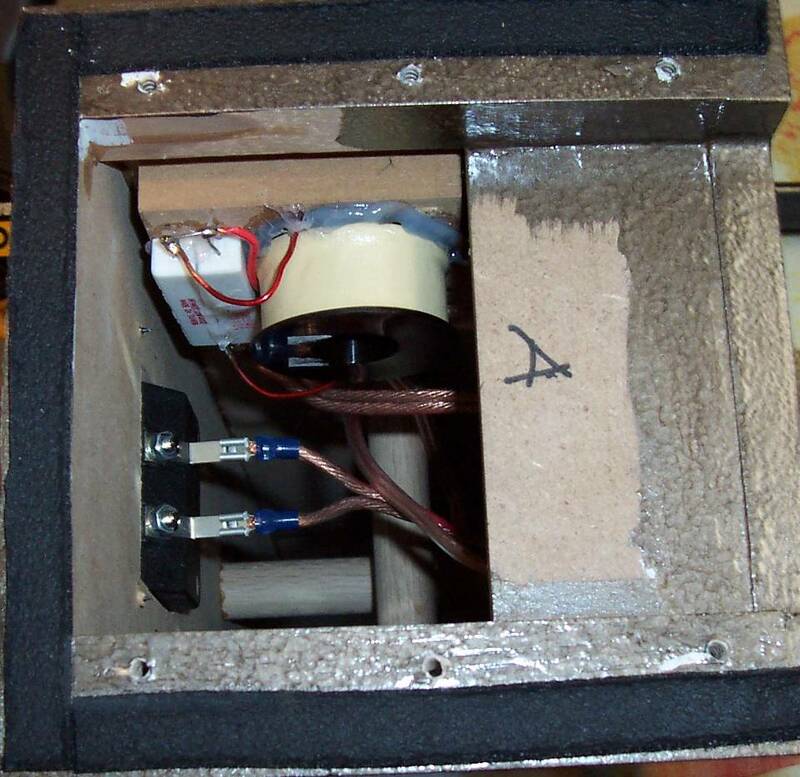 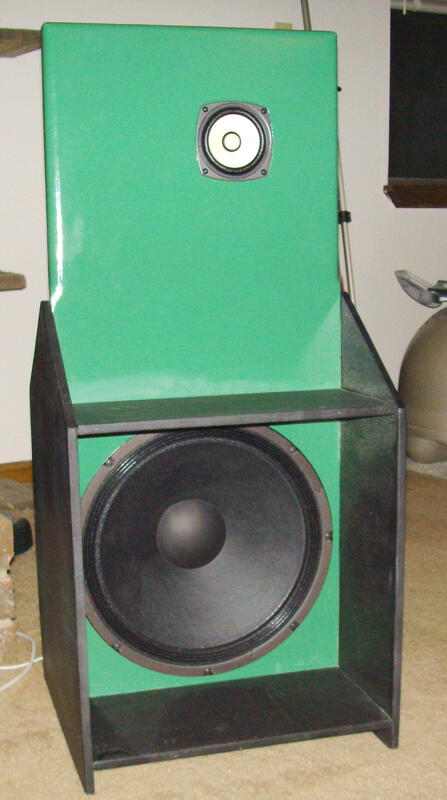 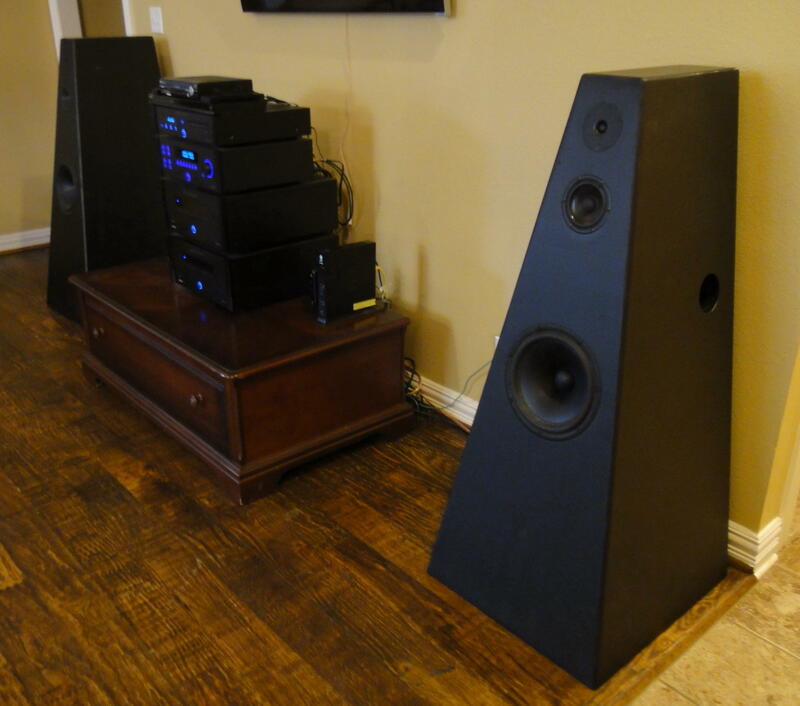 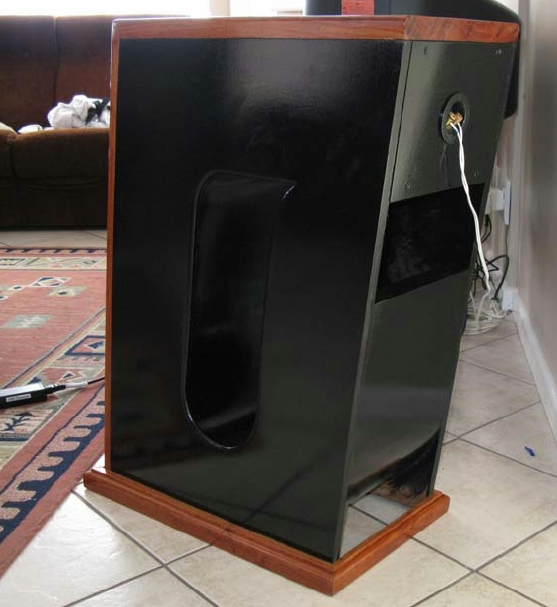 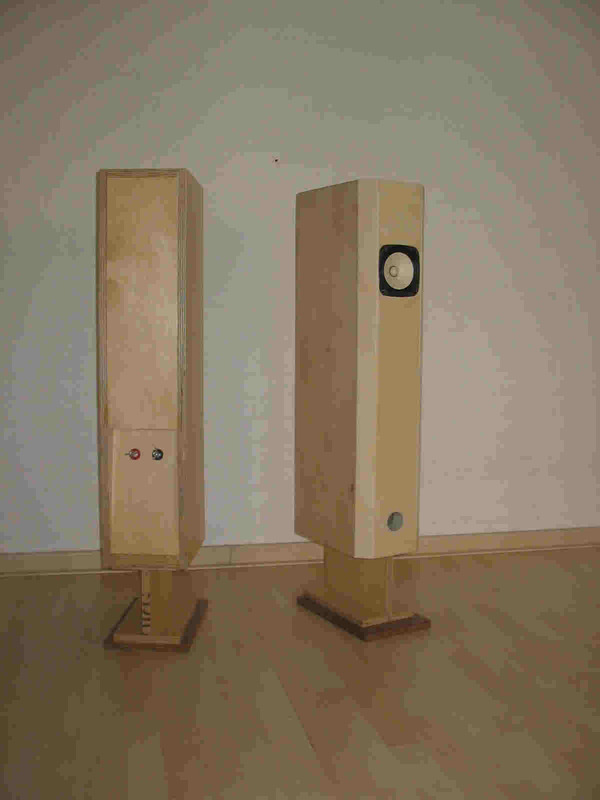 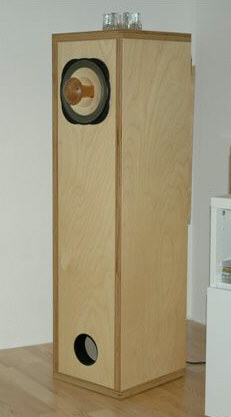 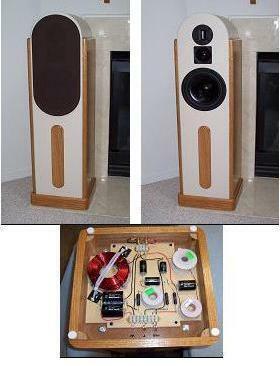 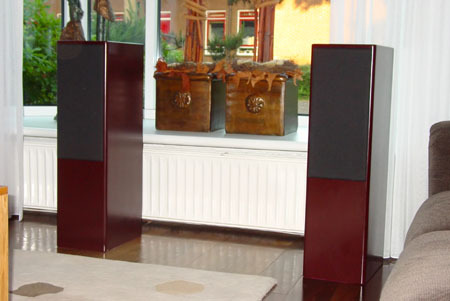 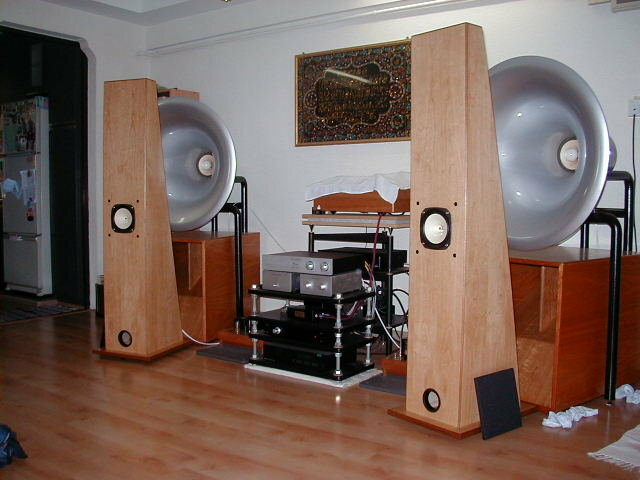 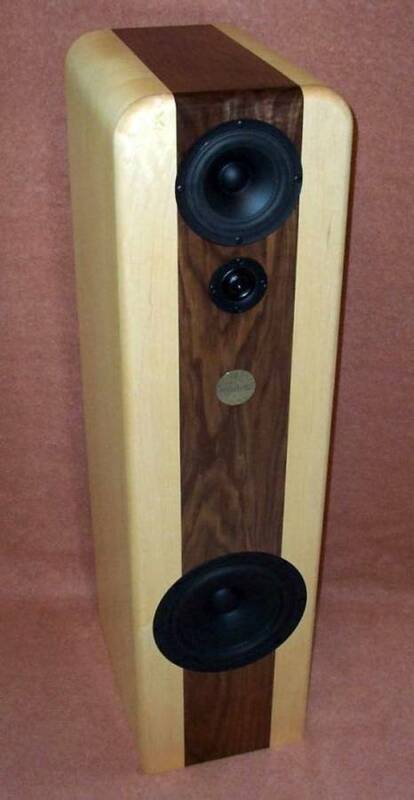 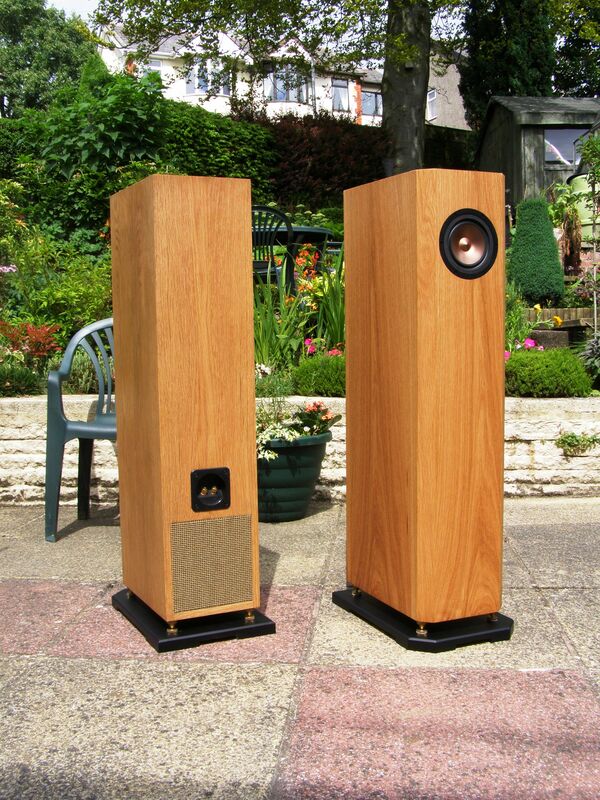 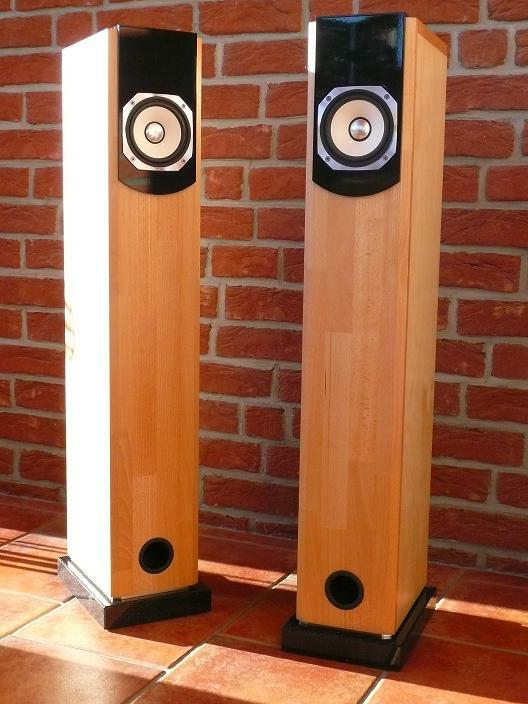 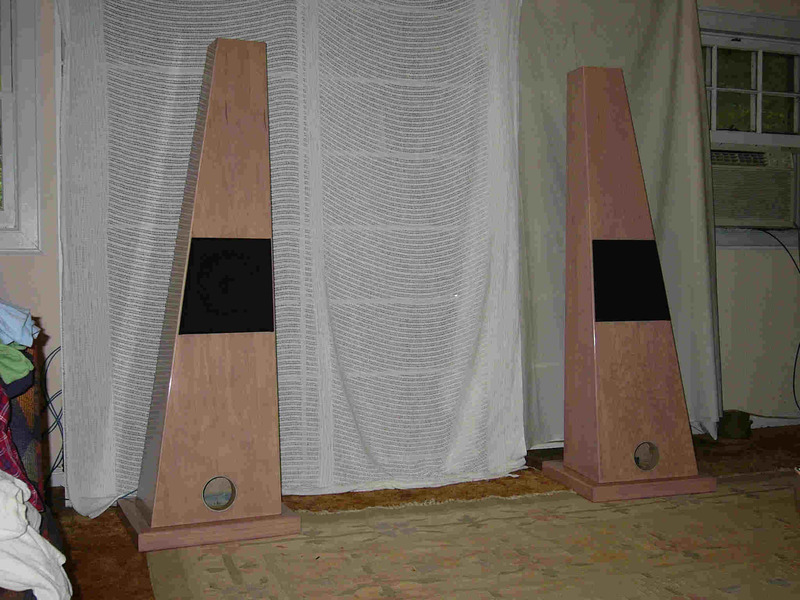 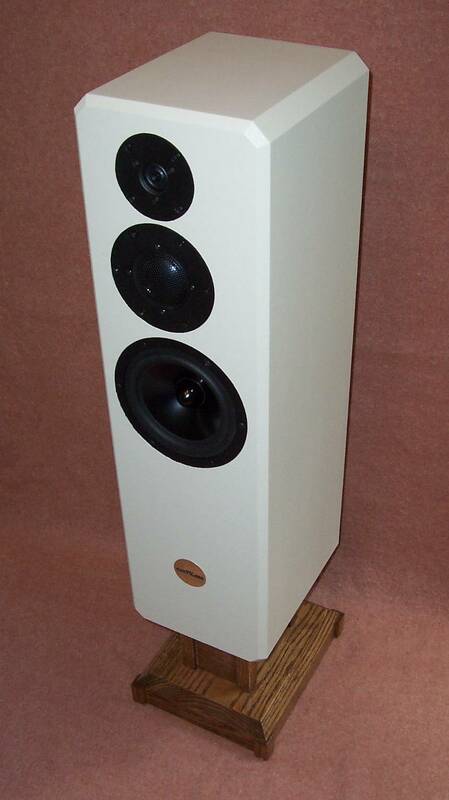 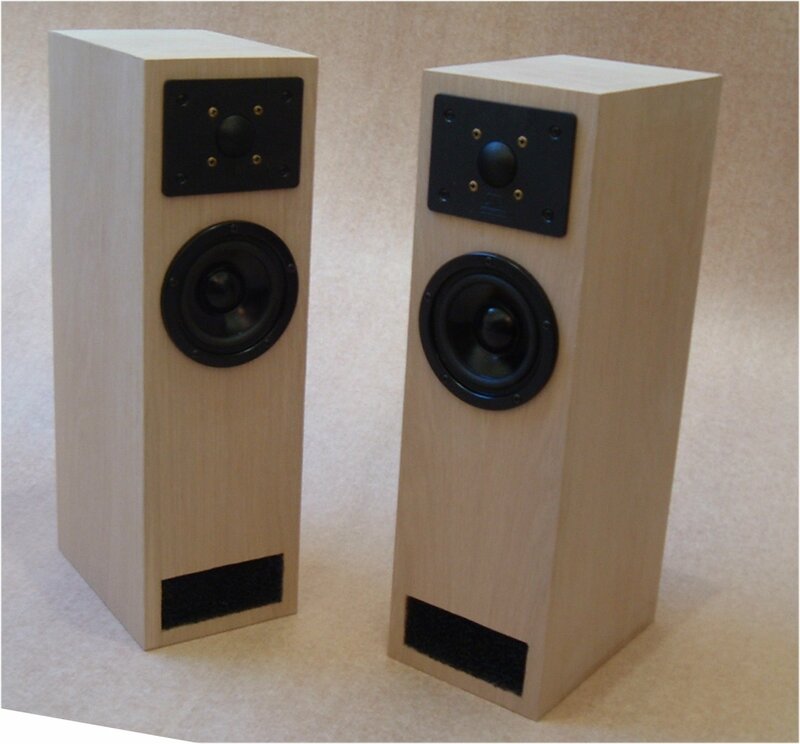 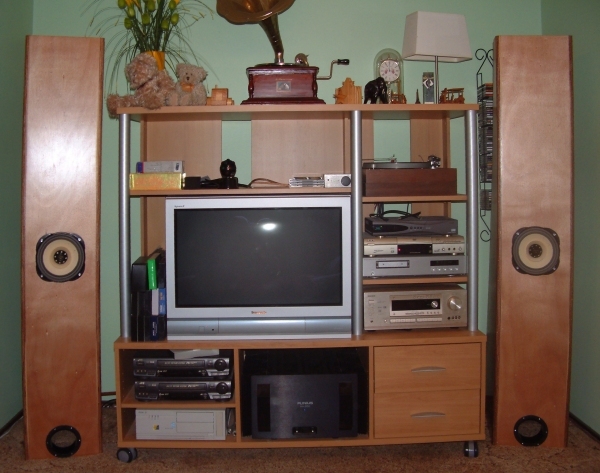 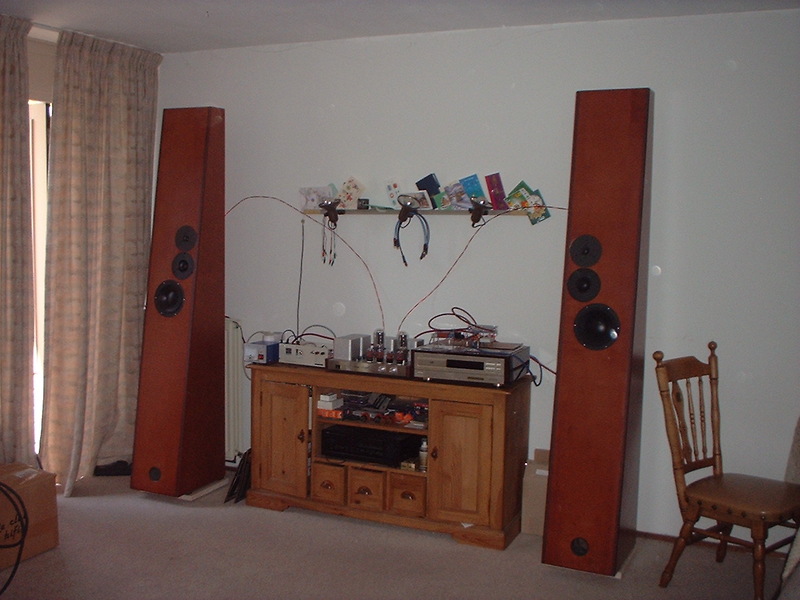 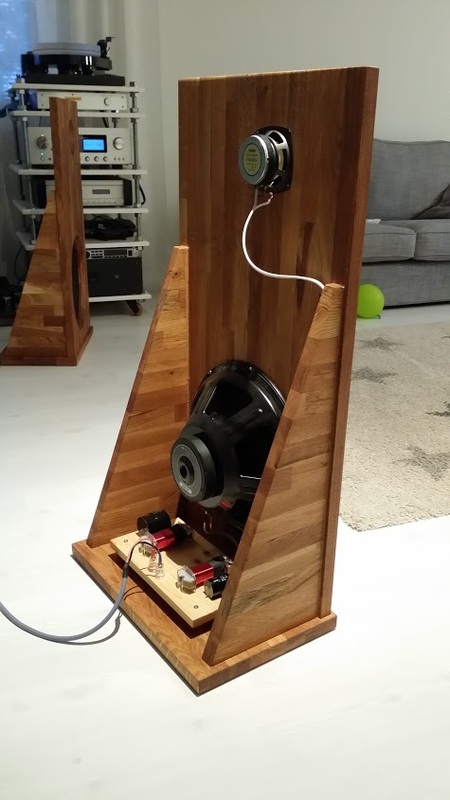 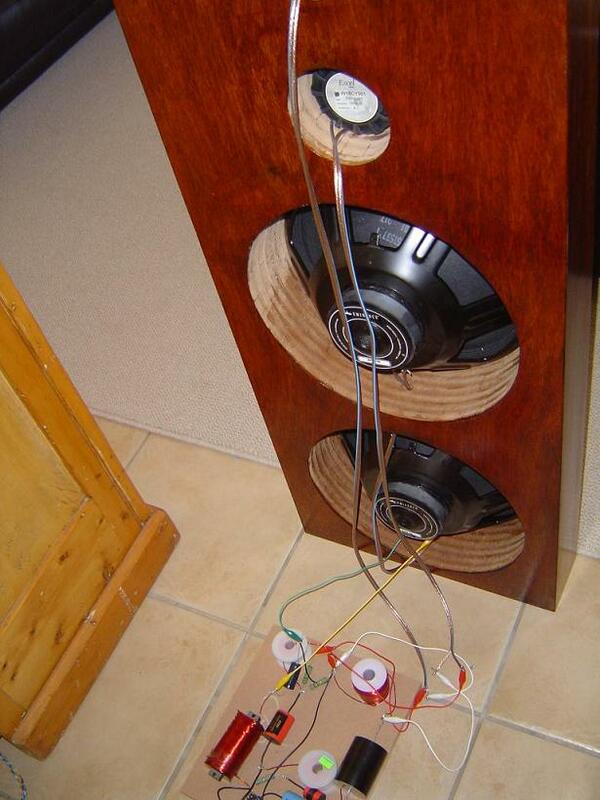 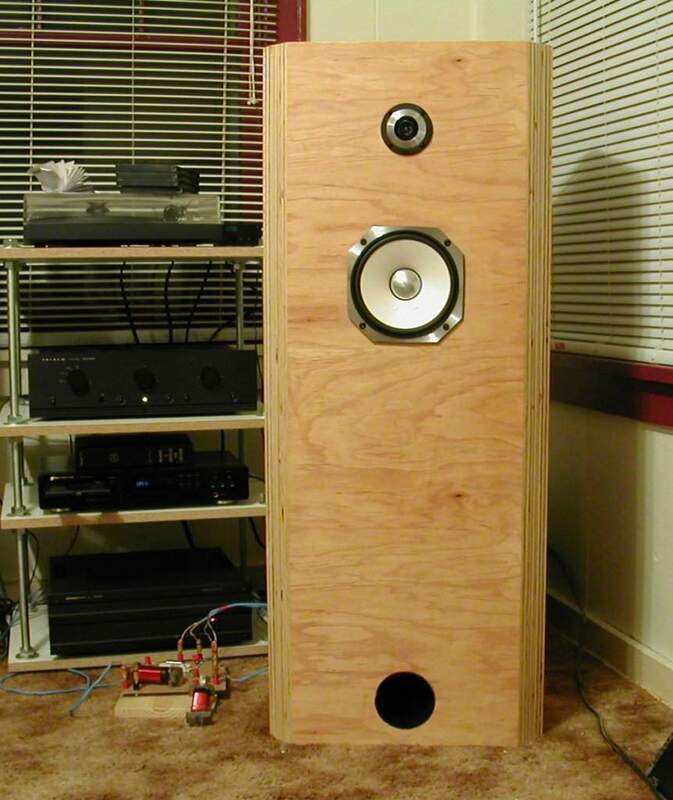 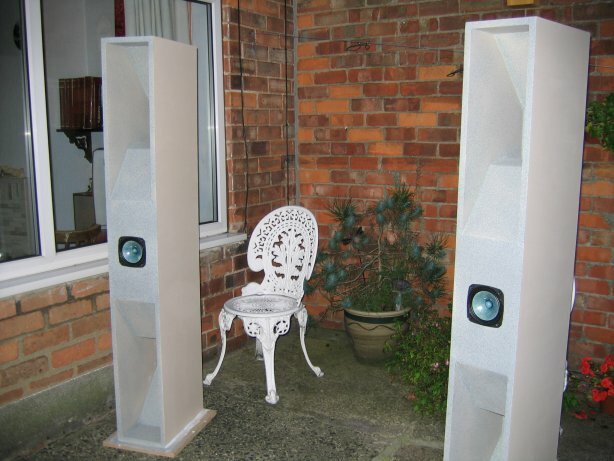 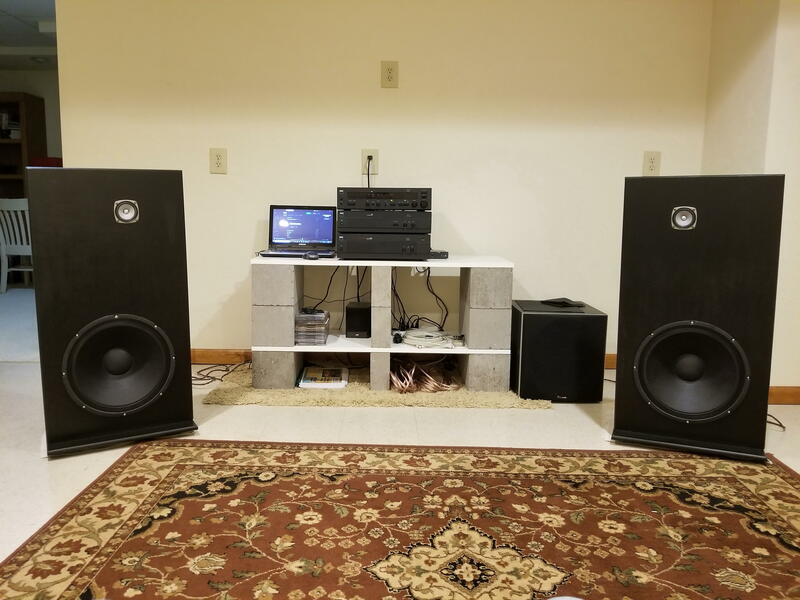 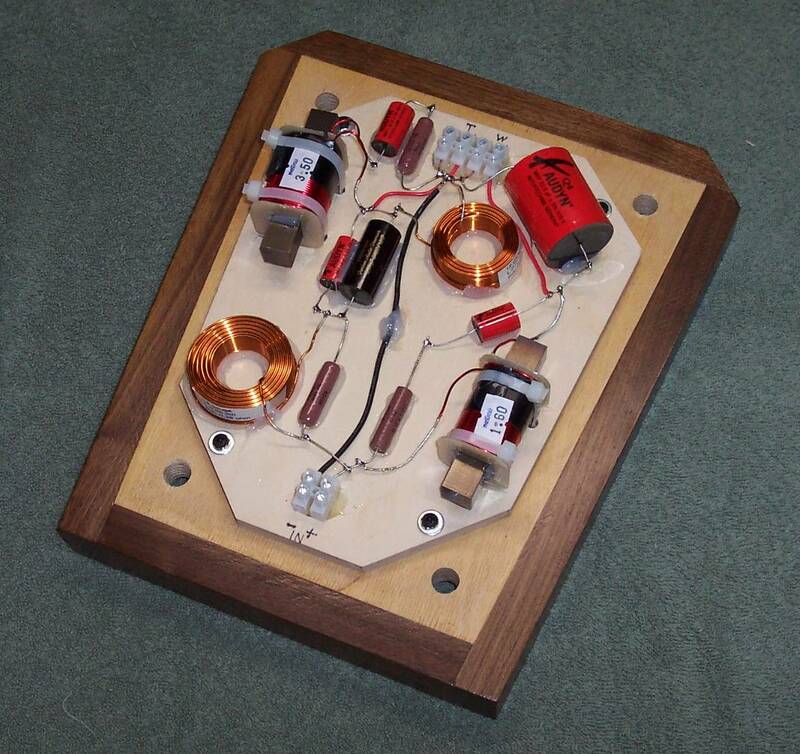 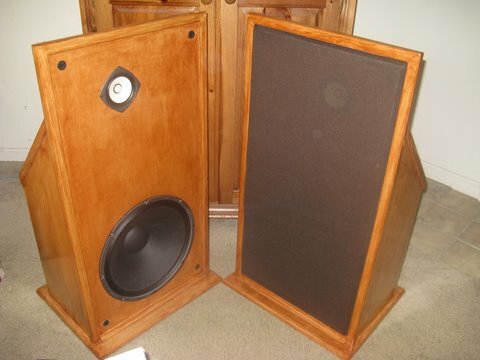 Shown below are some pictures of quarter wavelength loudspeaker designs that people have built. 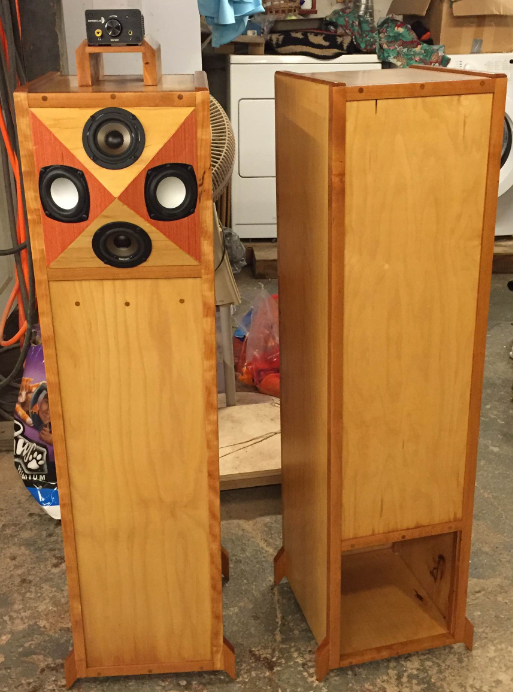 Some of these projects are direct copies of my designs while others are original designs generated using my MathCad worksheets. 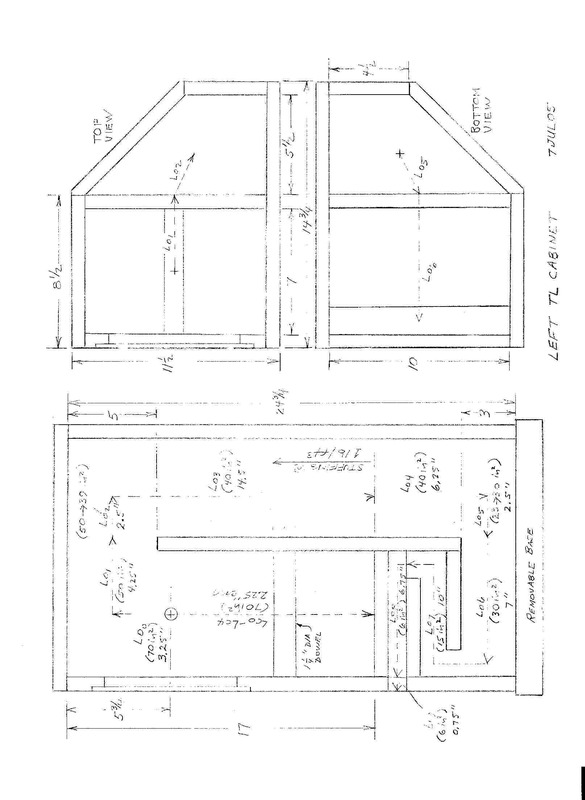 Under each picture is the builder's name and an e-mail link so you can ask questions or provide some feedback. 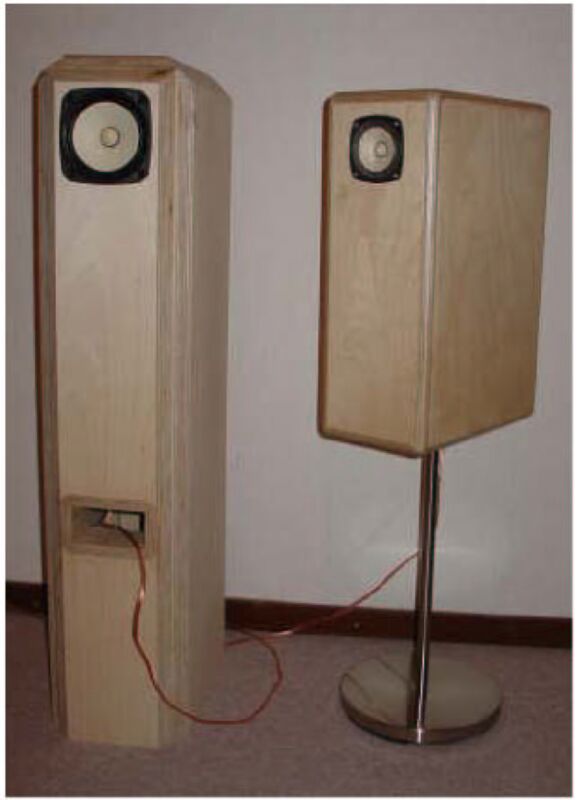 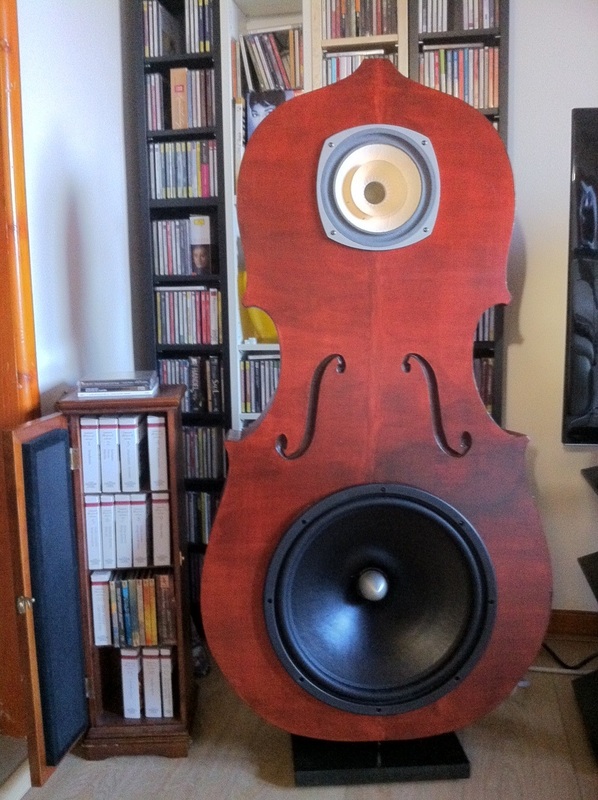 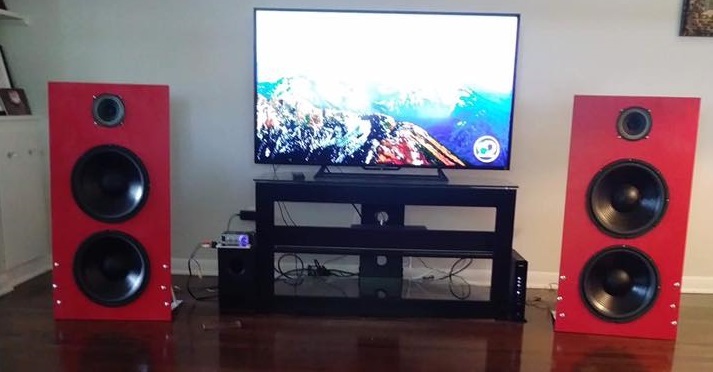 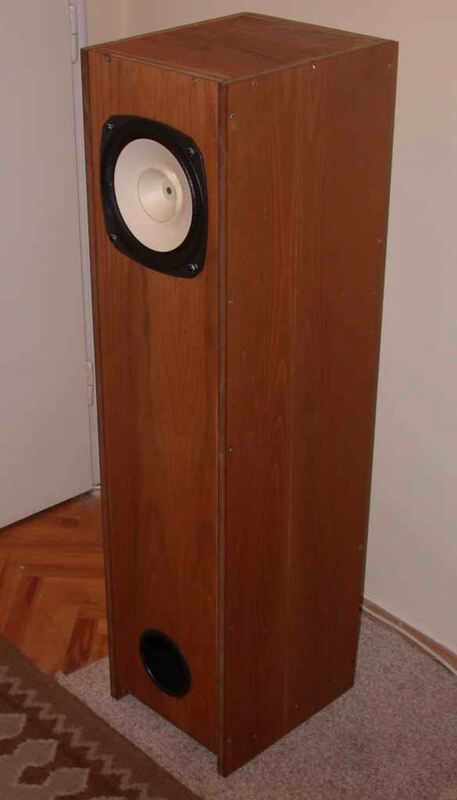 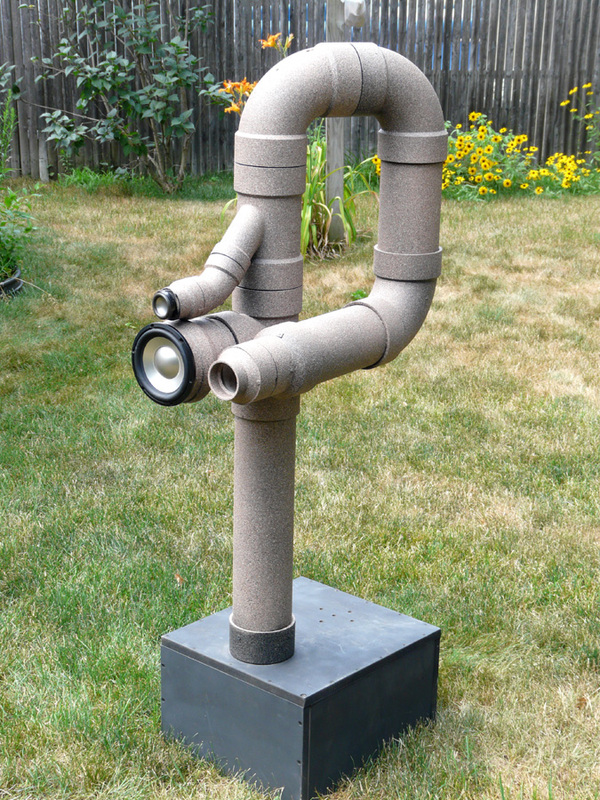 If you have also built a quarter wavelength loudspeaker design based on my MathCad worksheets, please feel free to send me a picture for inclusion in this gallery. 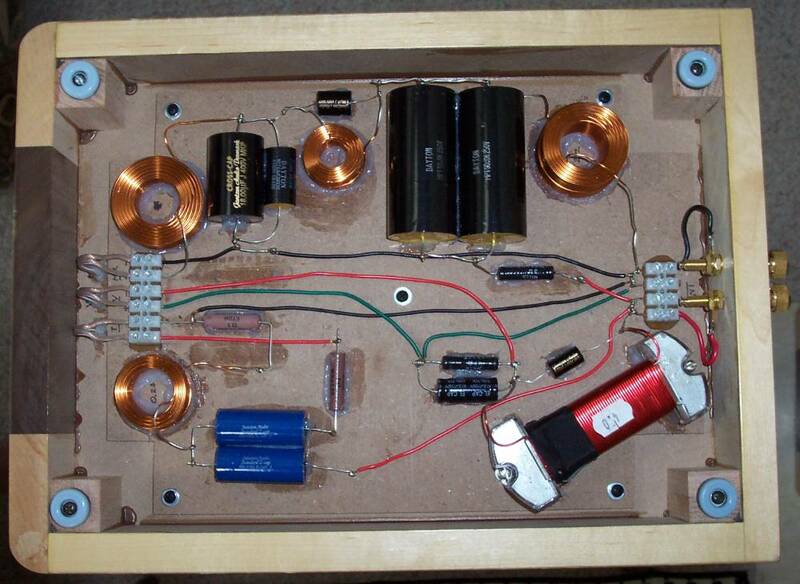 Owned by Steph�n. 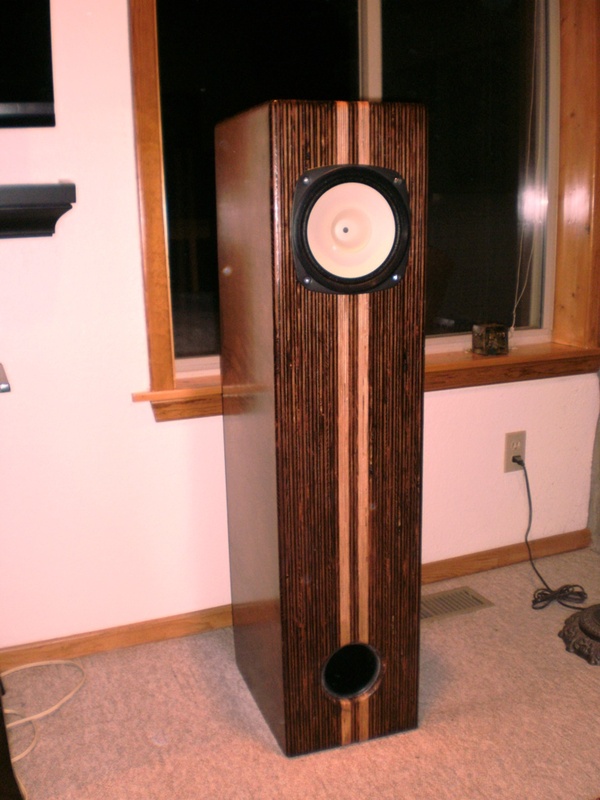 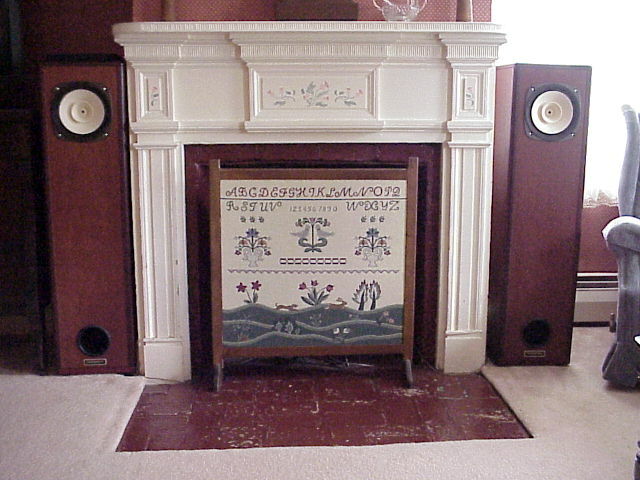 Designed by Jay Fisher and Pete Riggle, built by Pete Riggle and Steph�n.